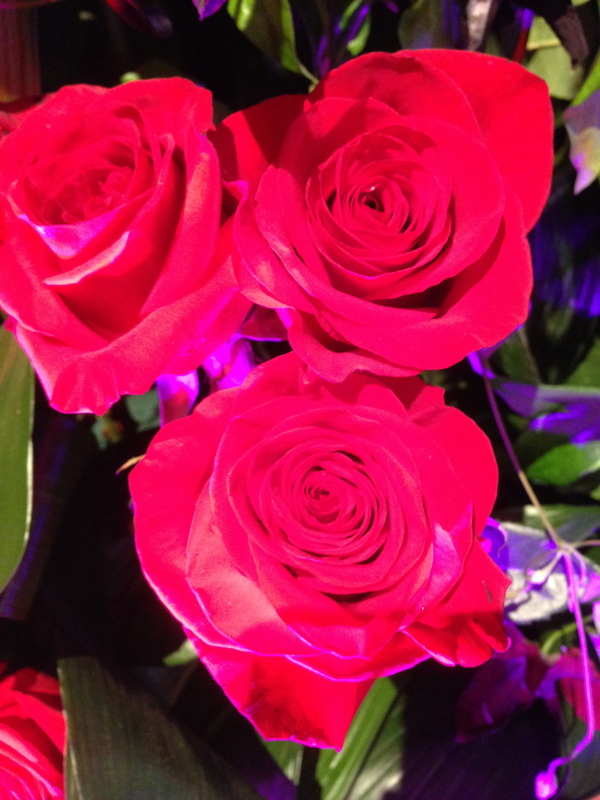 ← Happy 69th Birthday Micky Dolenz! 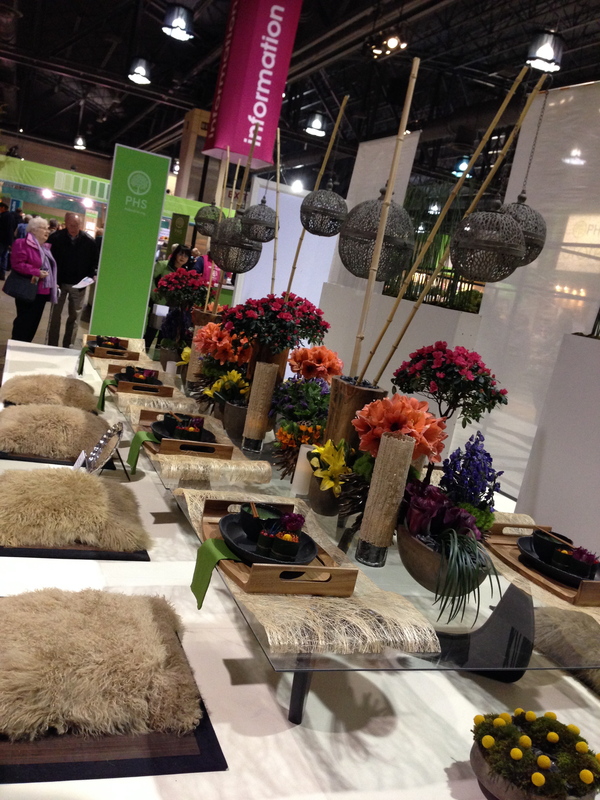 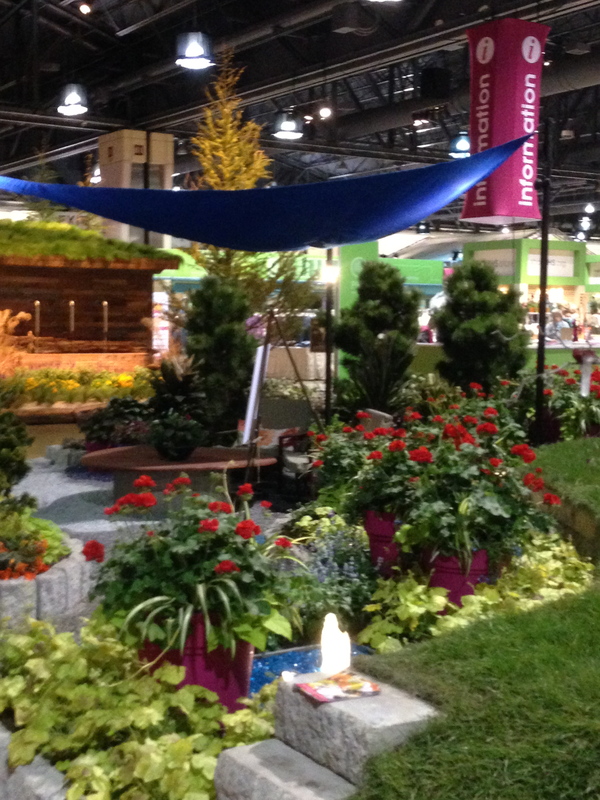 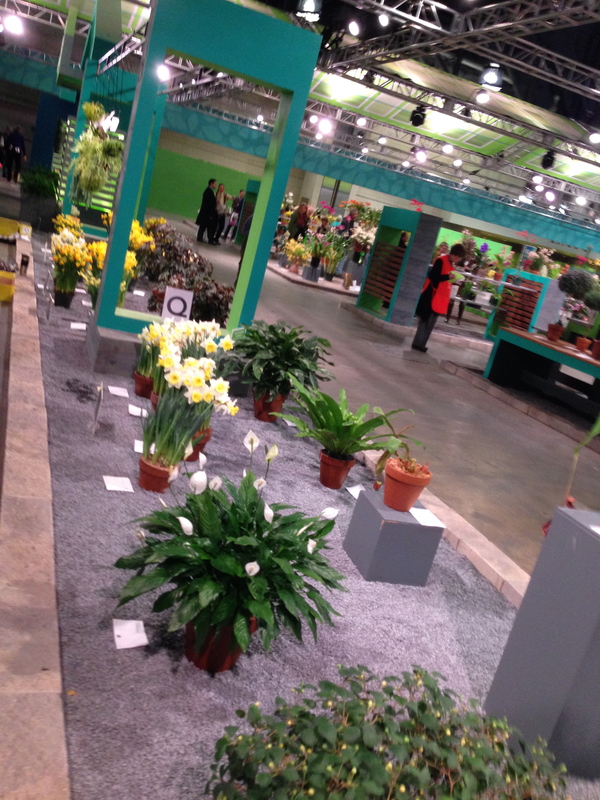 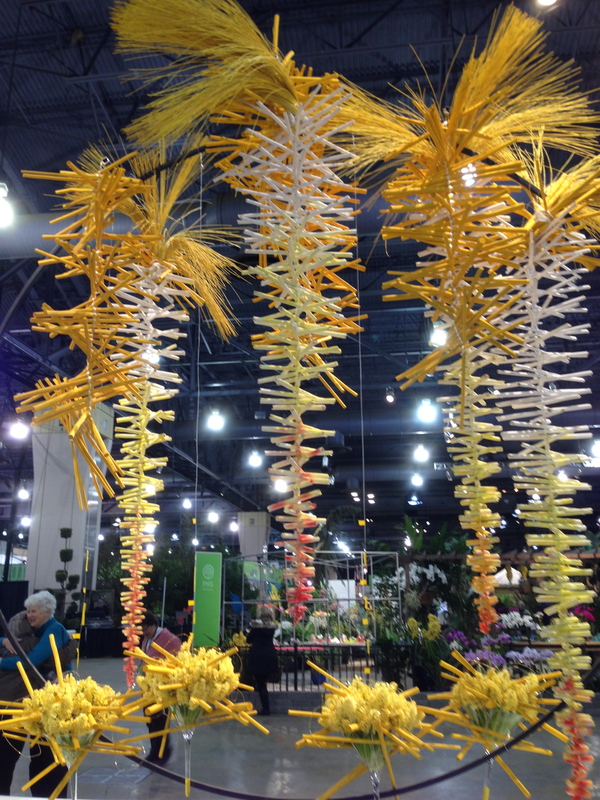 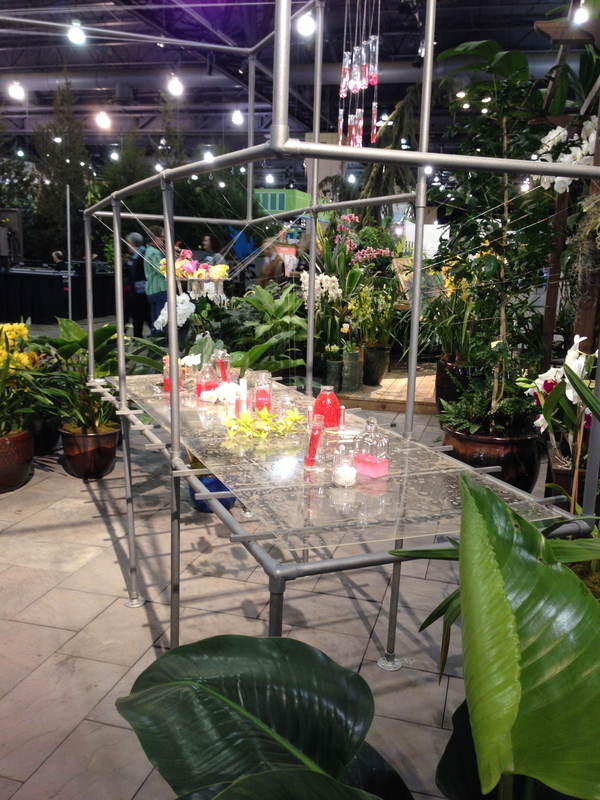 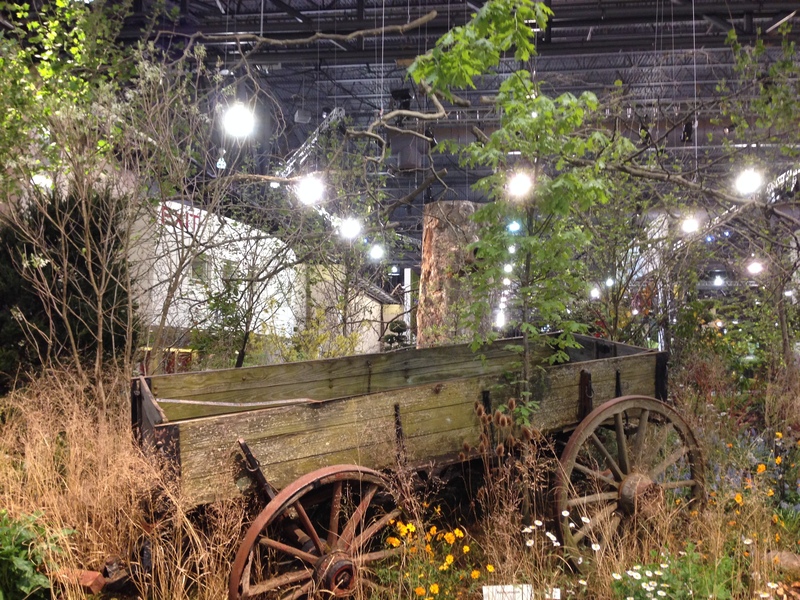 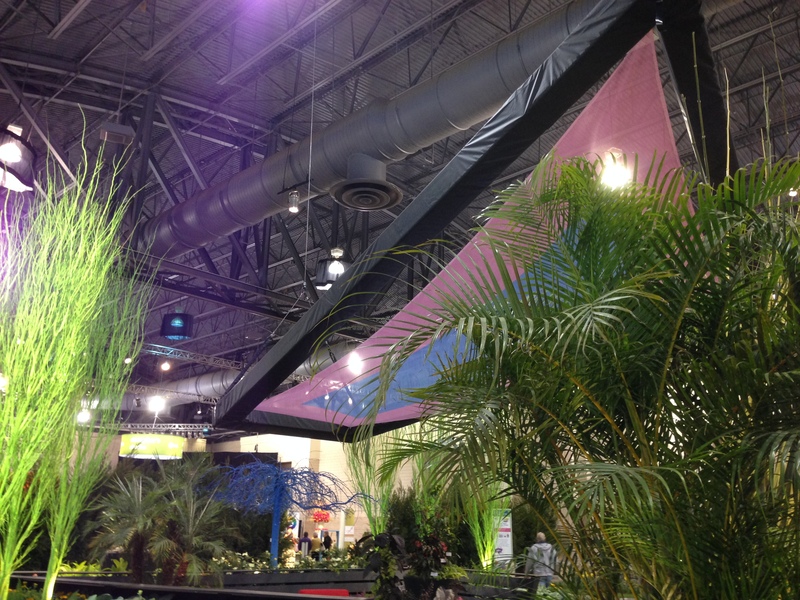 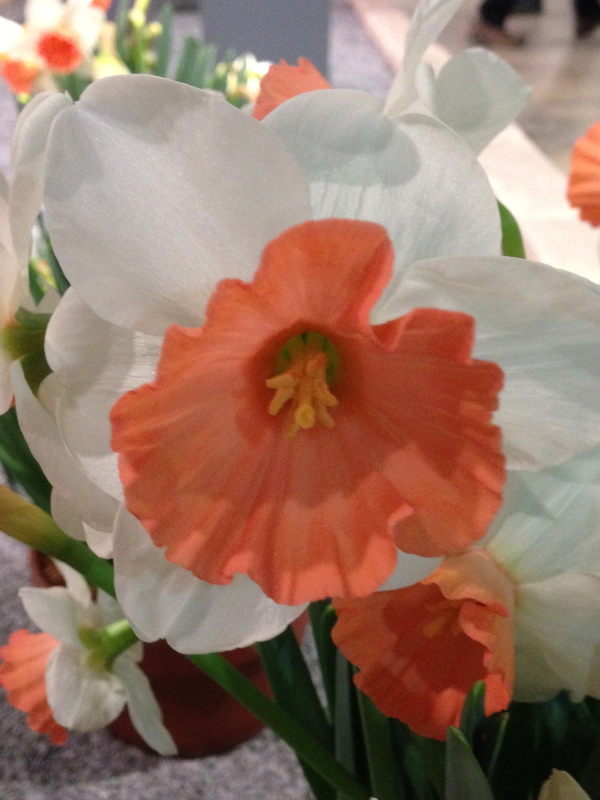 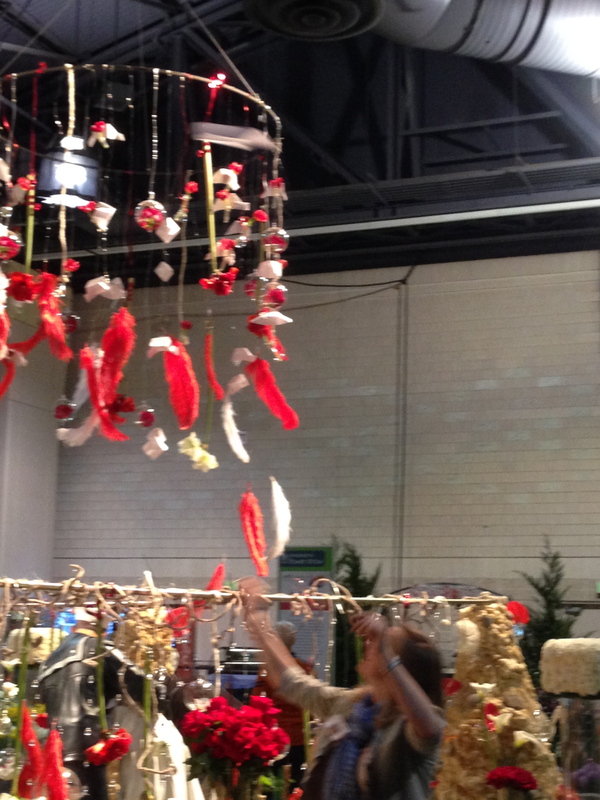 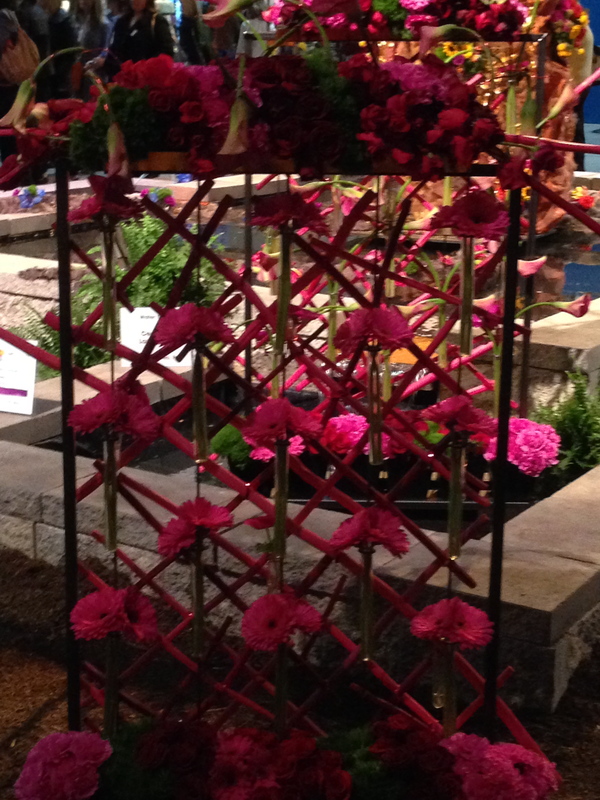 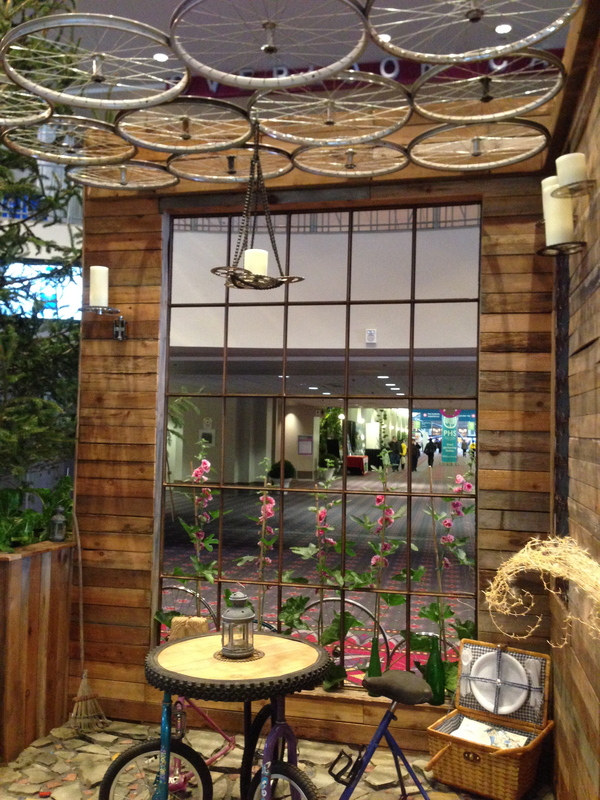 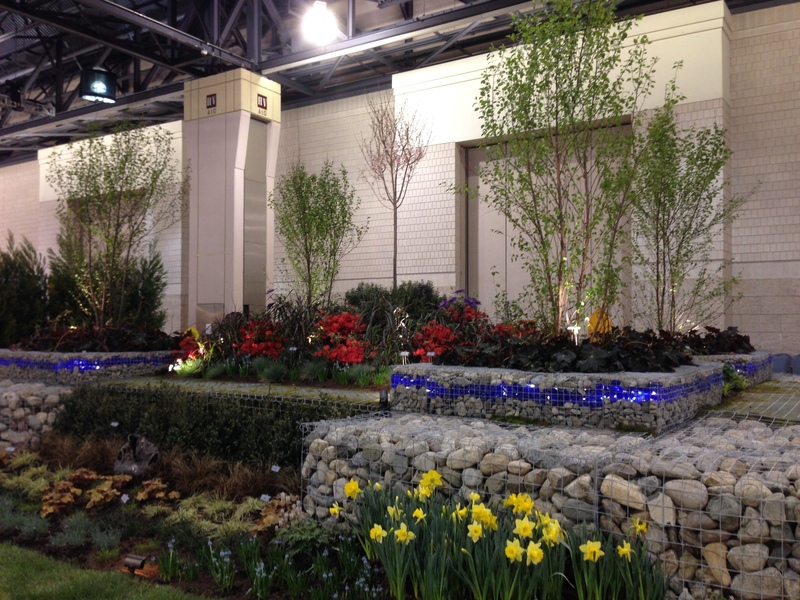 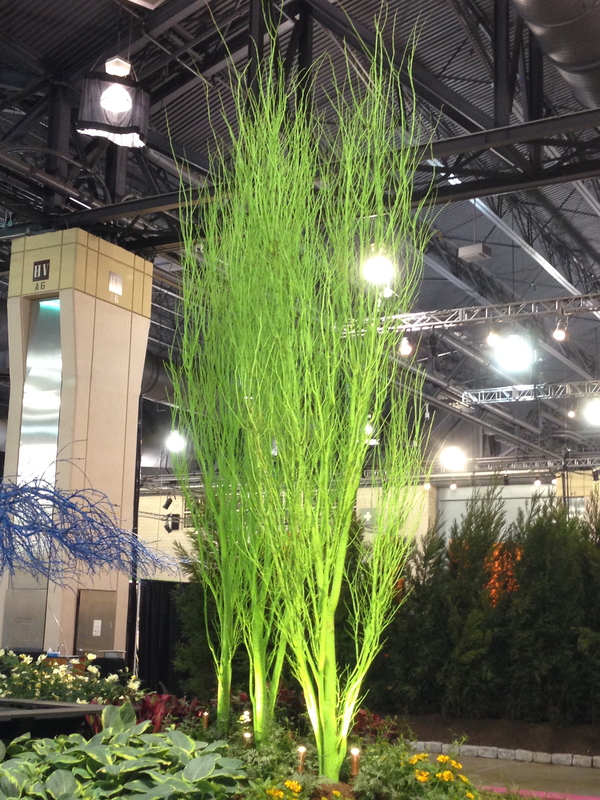 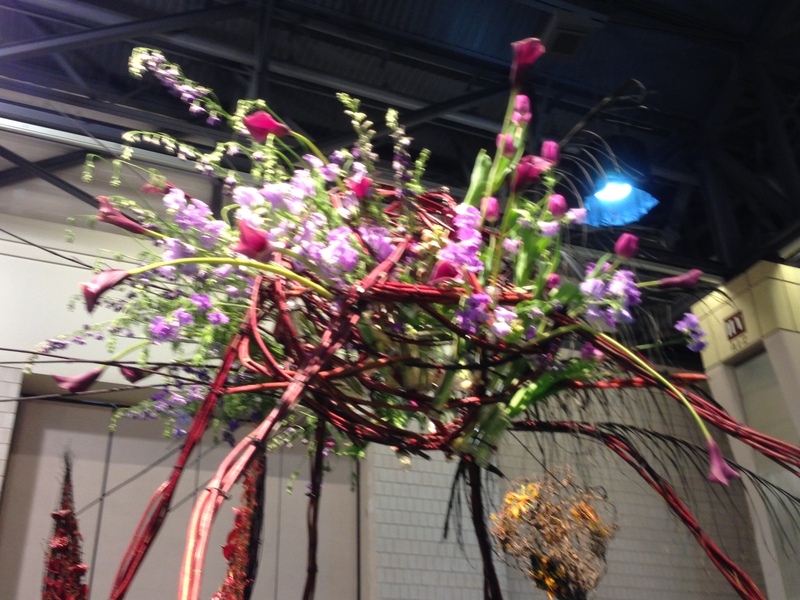 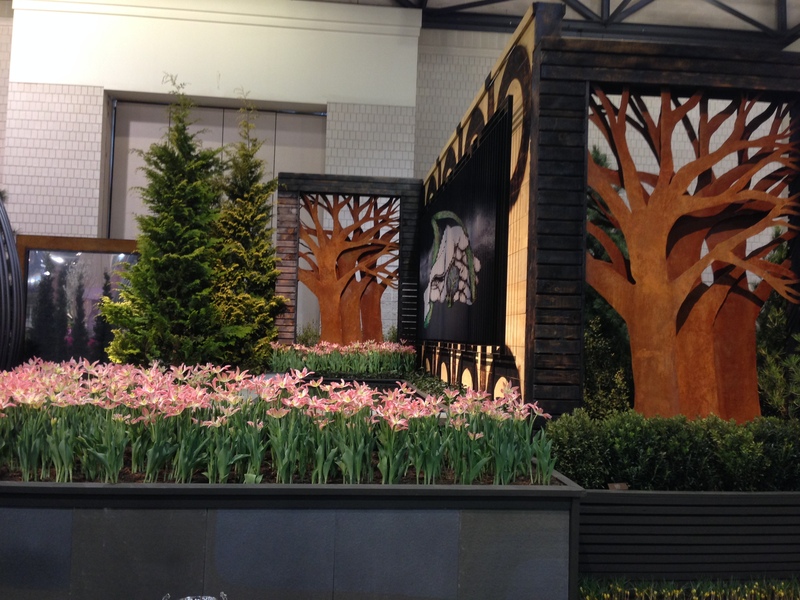 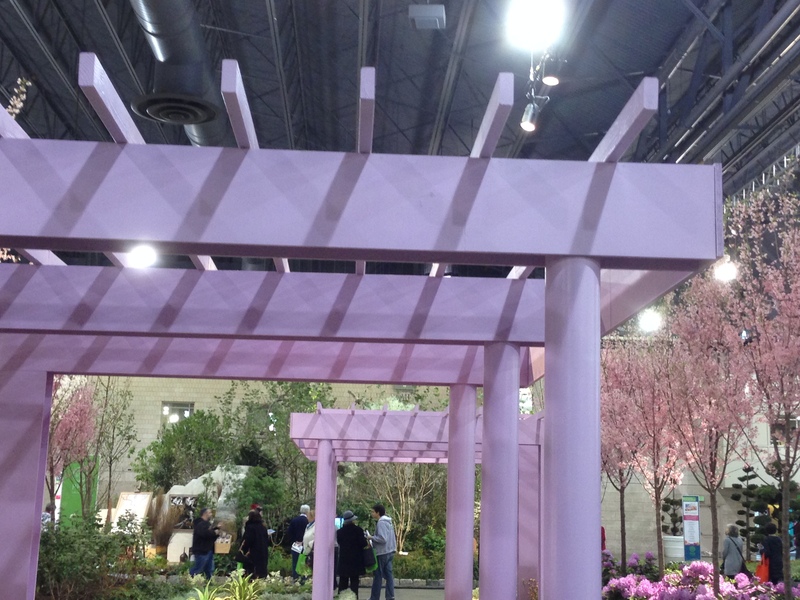 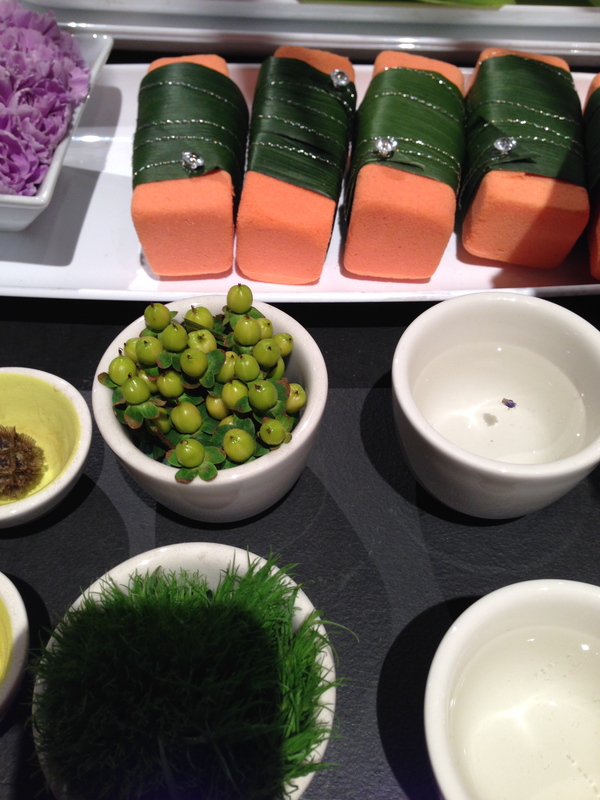 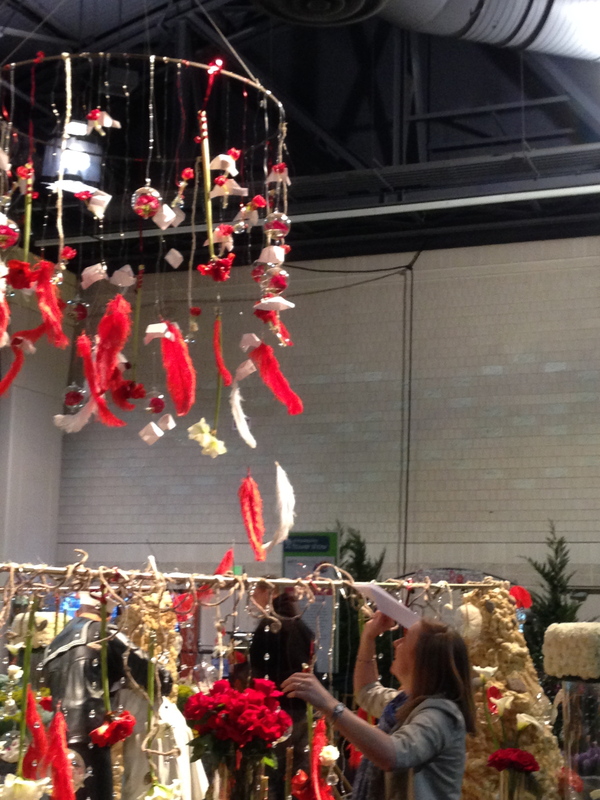 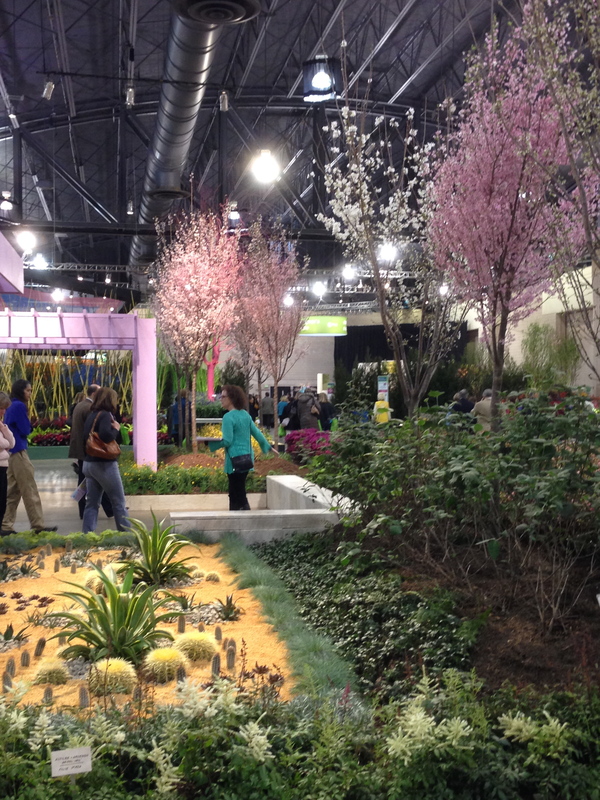 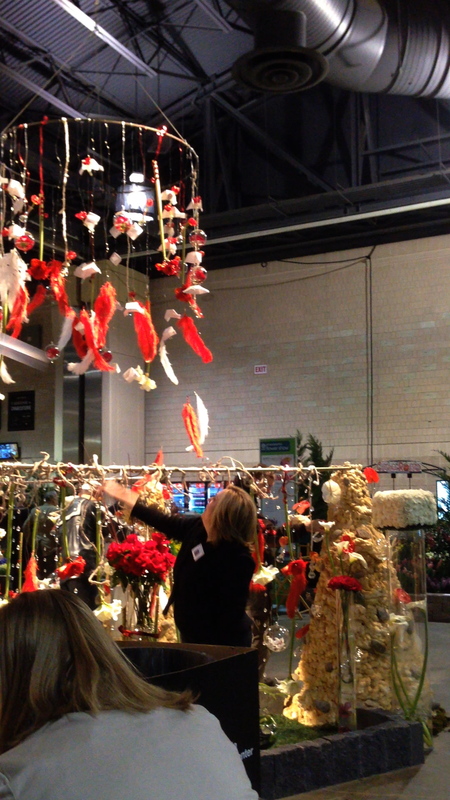 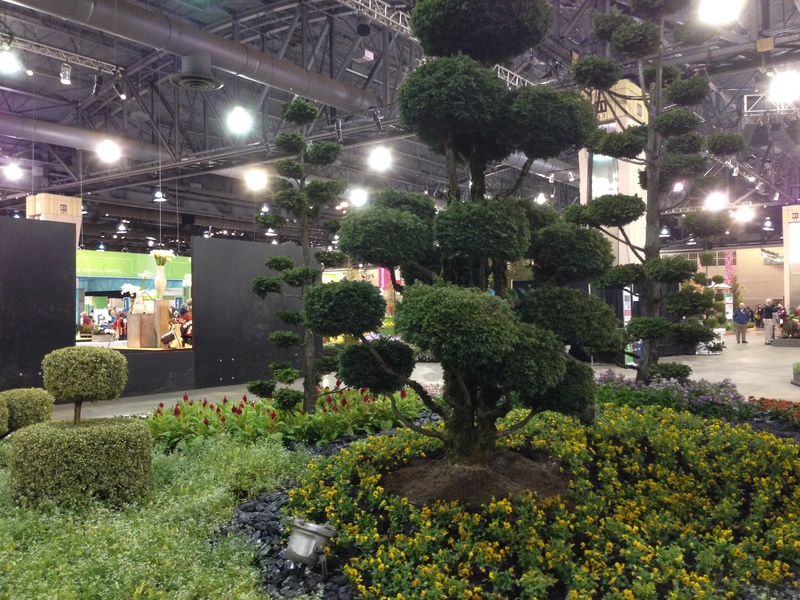 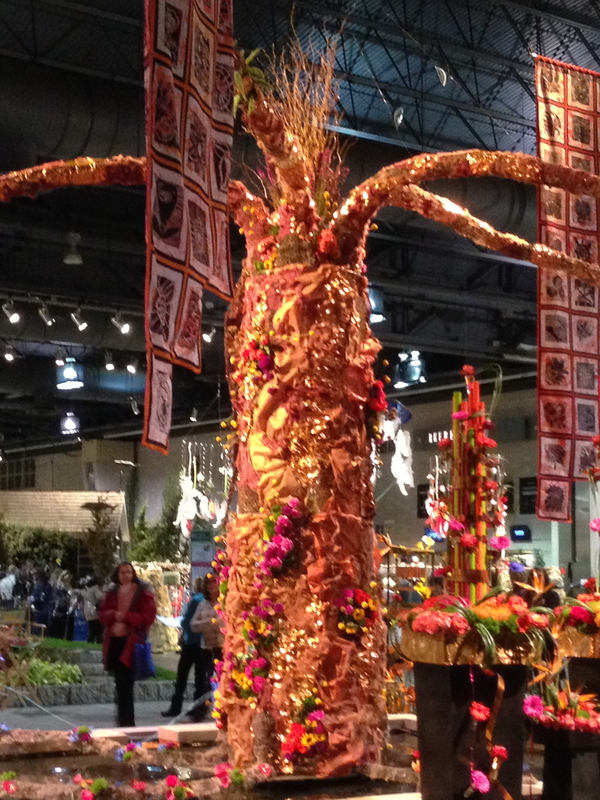 Visitors to the PHS Philadelphia Flower Show are treated to fabulous design, live entertainment, culinary demonstrations, gardening how-to workshops, and lectures by experts. 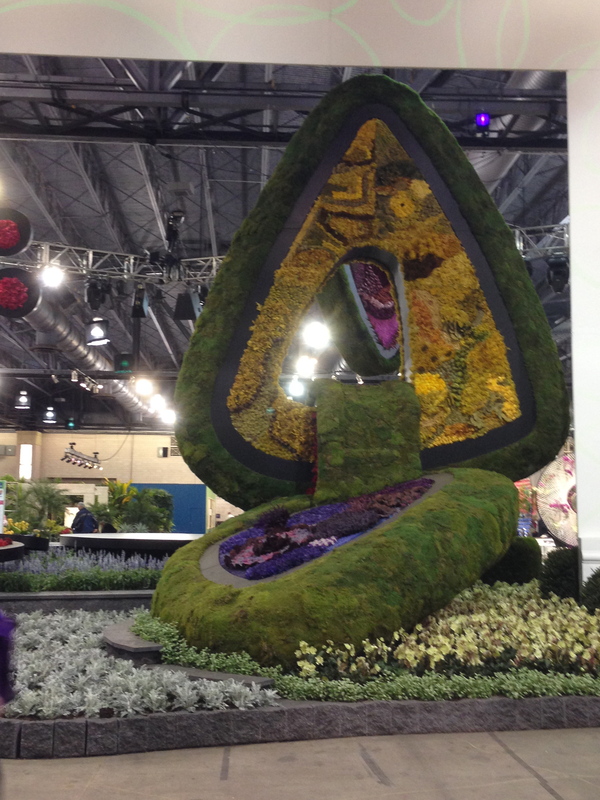 Proceeds from the Show support PHS, particularly the City Harvest program, which feeds more than 1,200 families each week during the growing season. 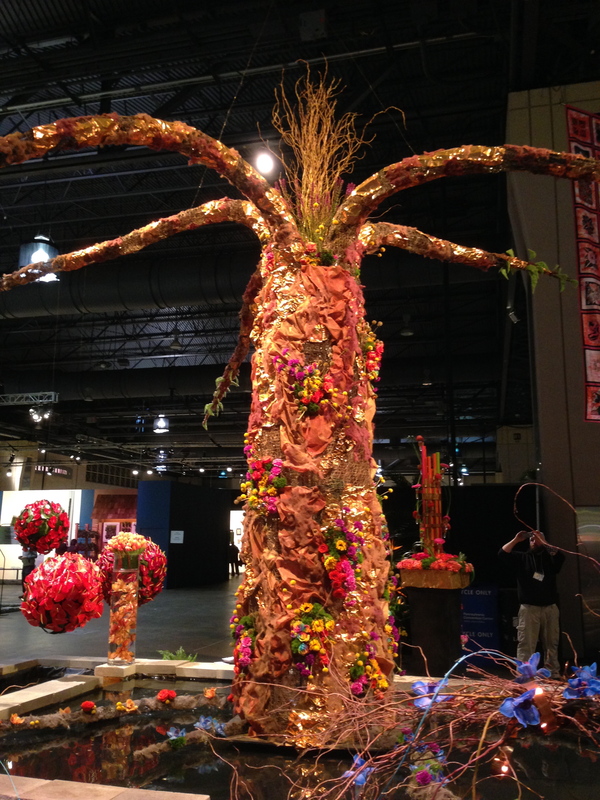 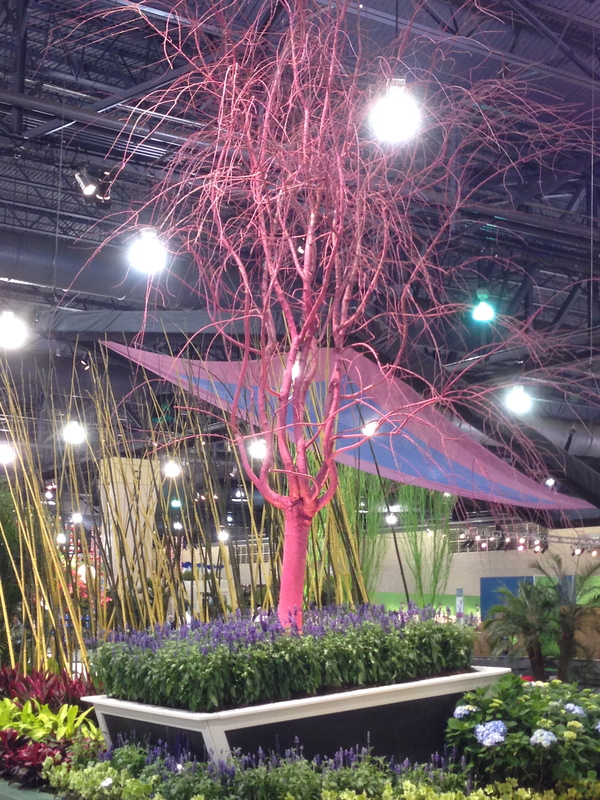 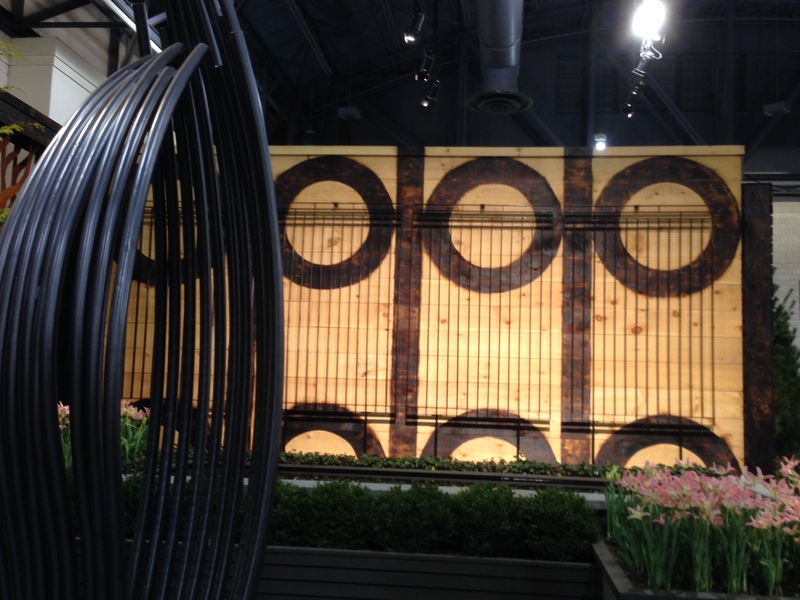 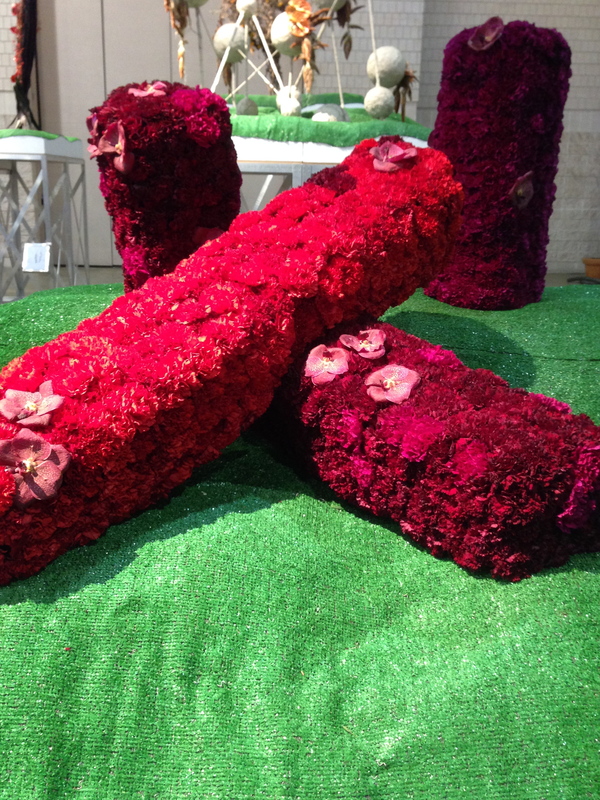 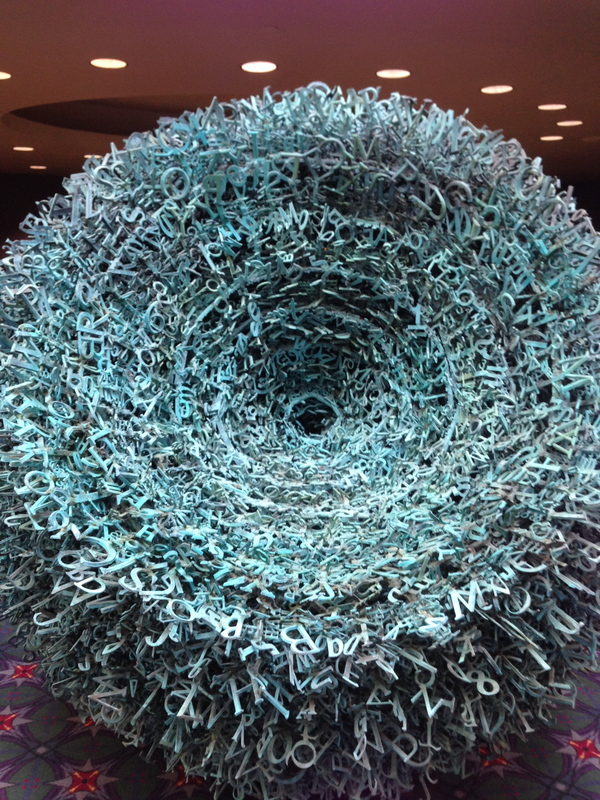 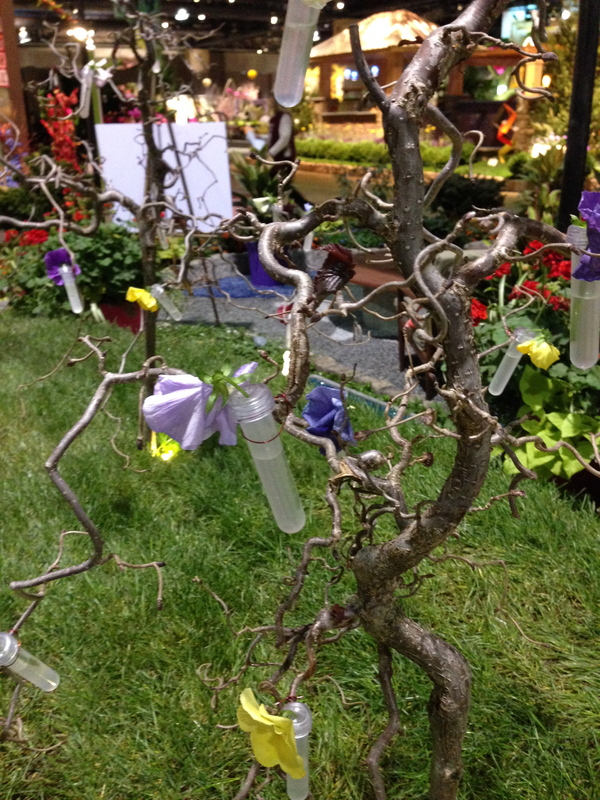 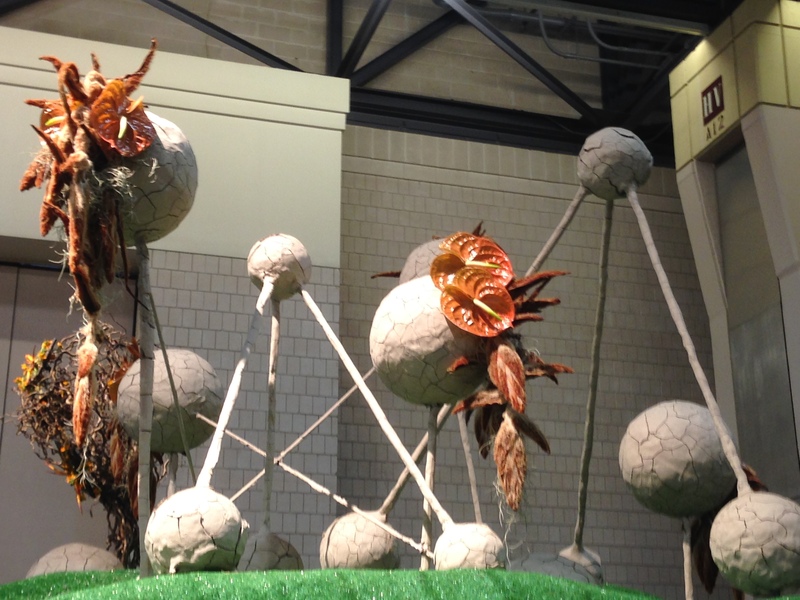 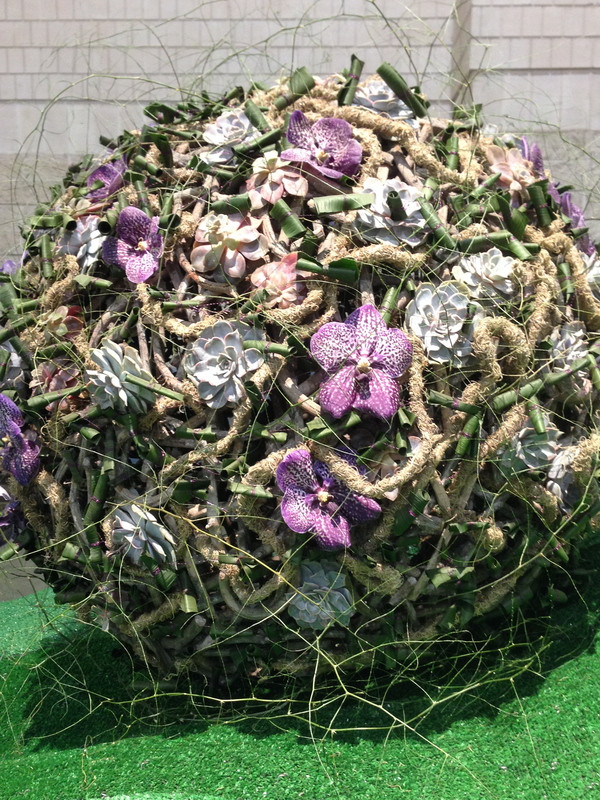 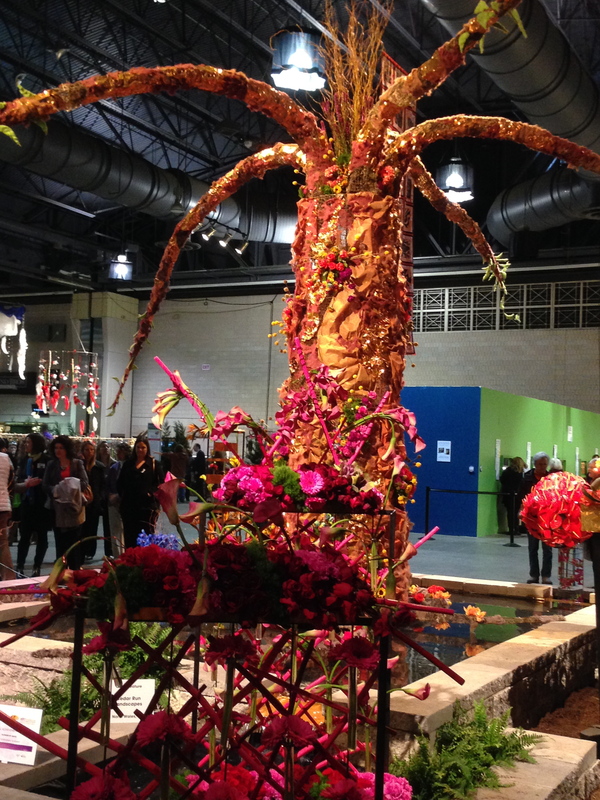 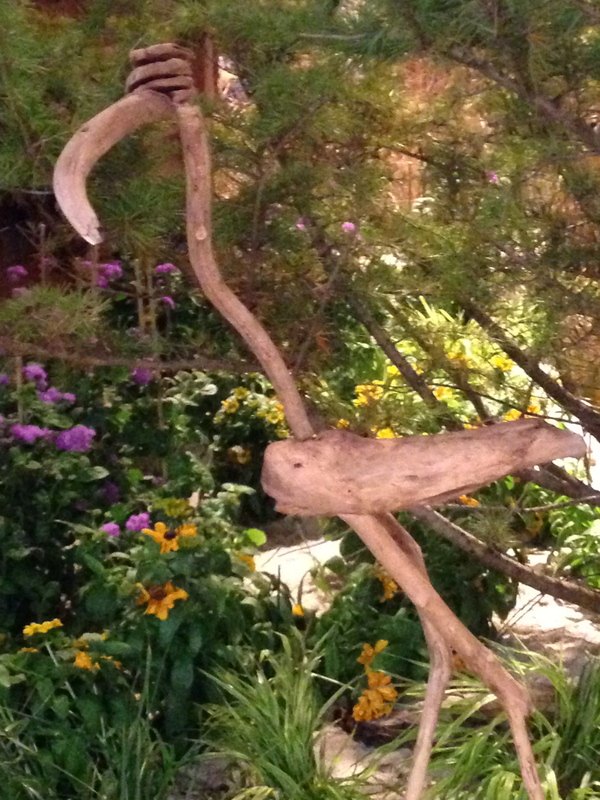 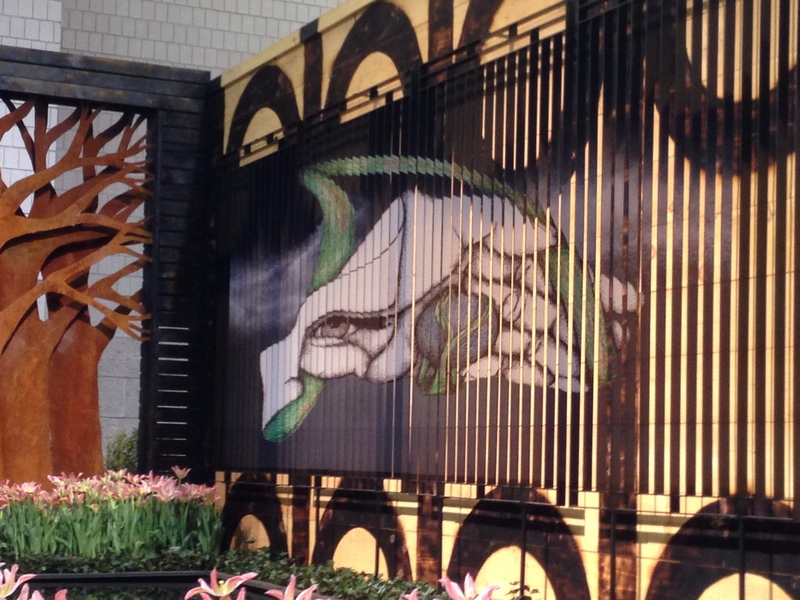 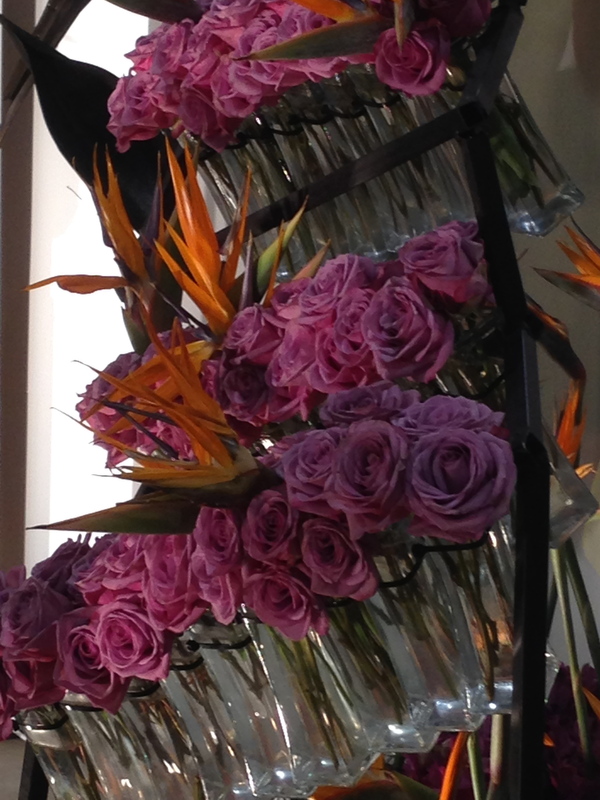 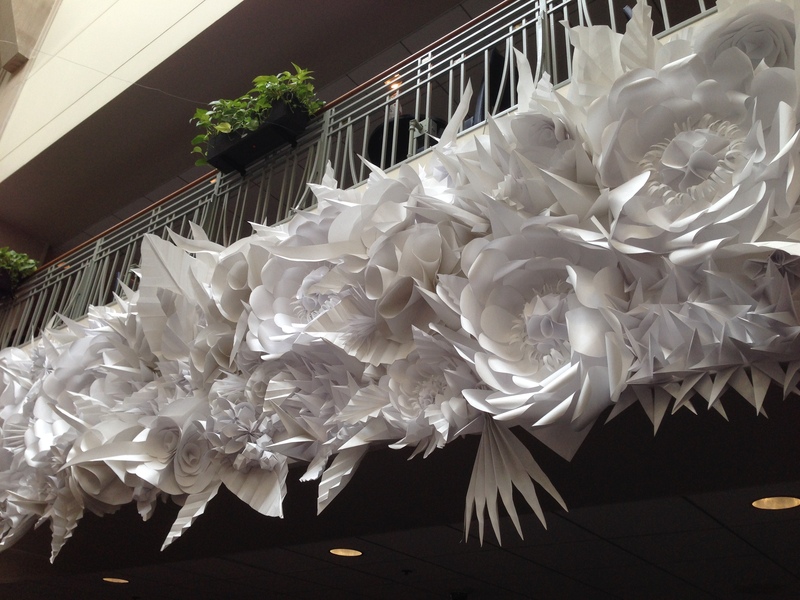 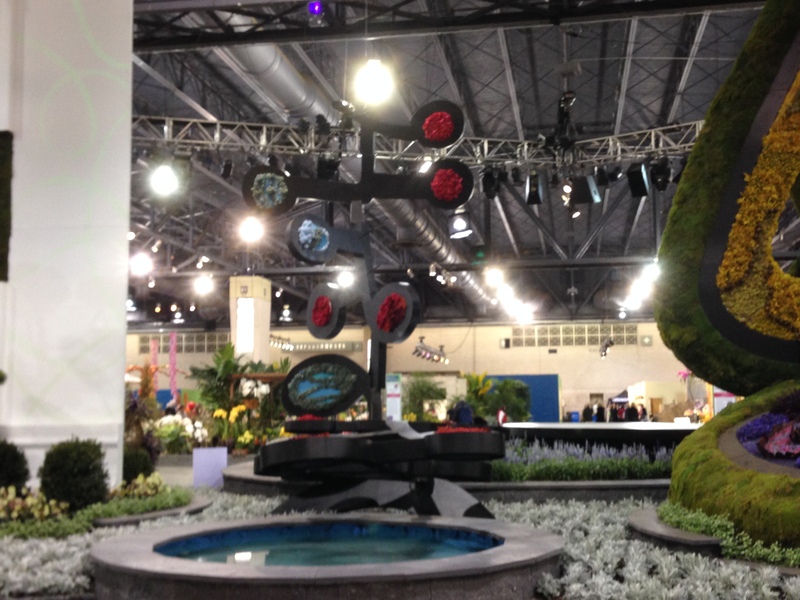 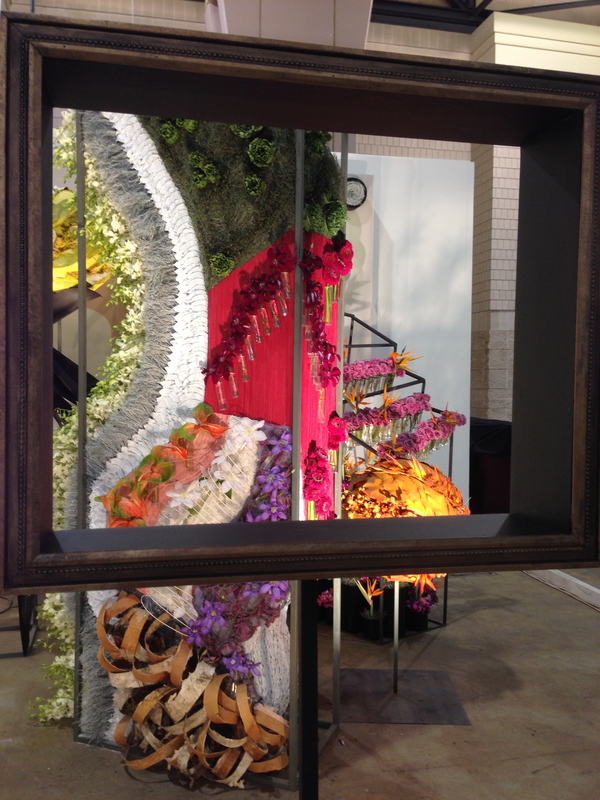 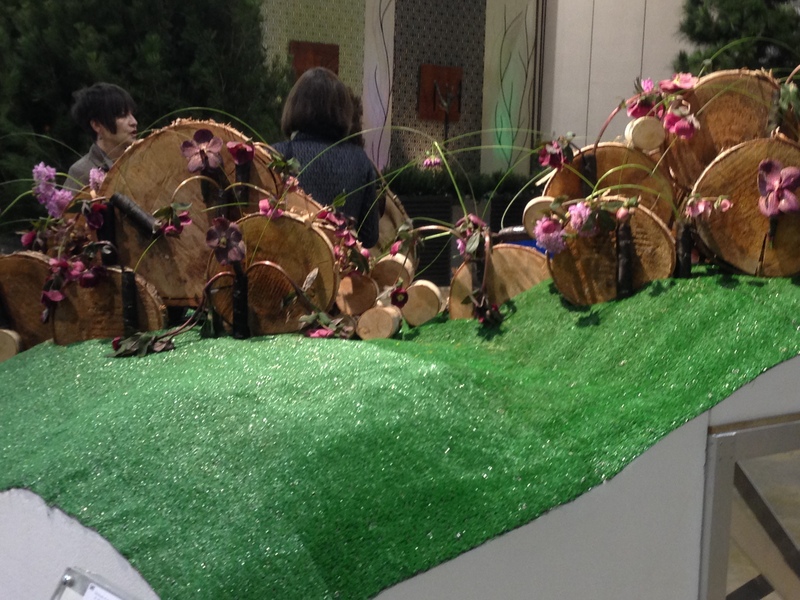 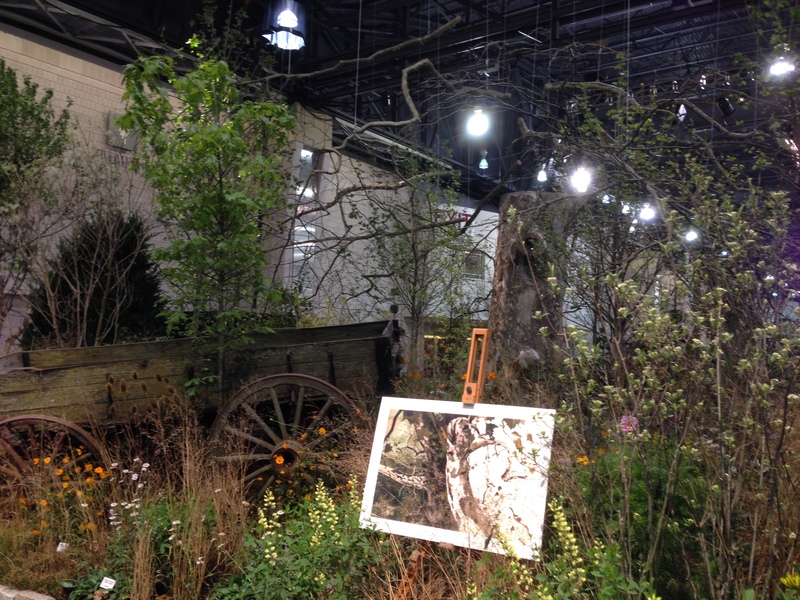 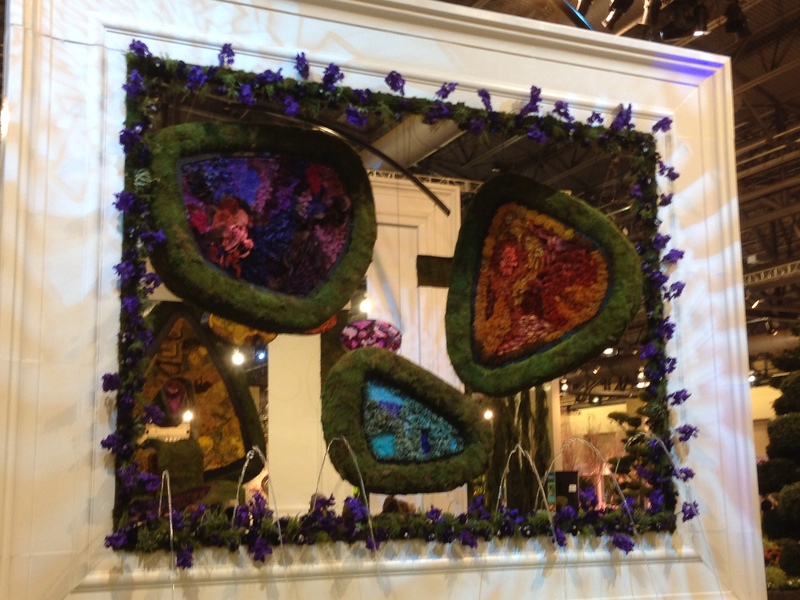 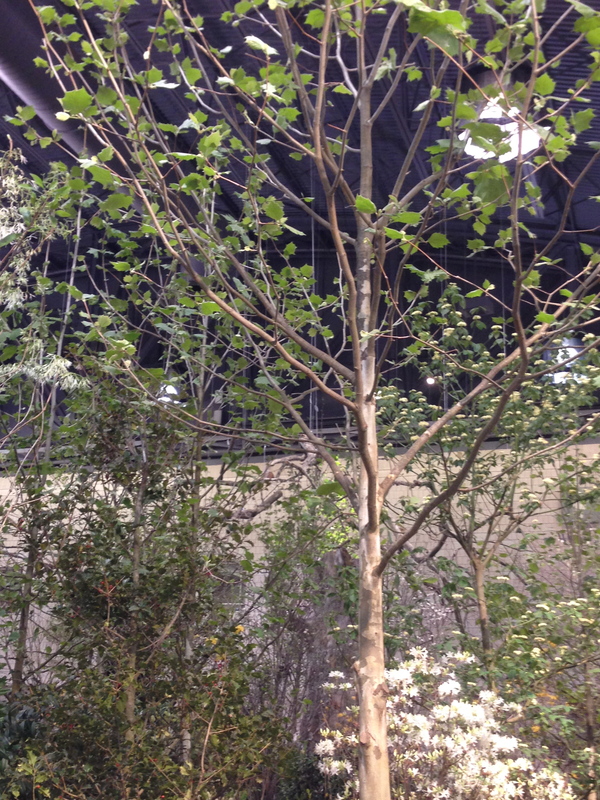 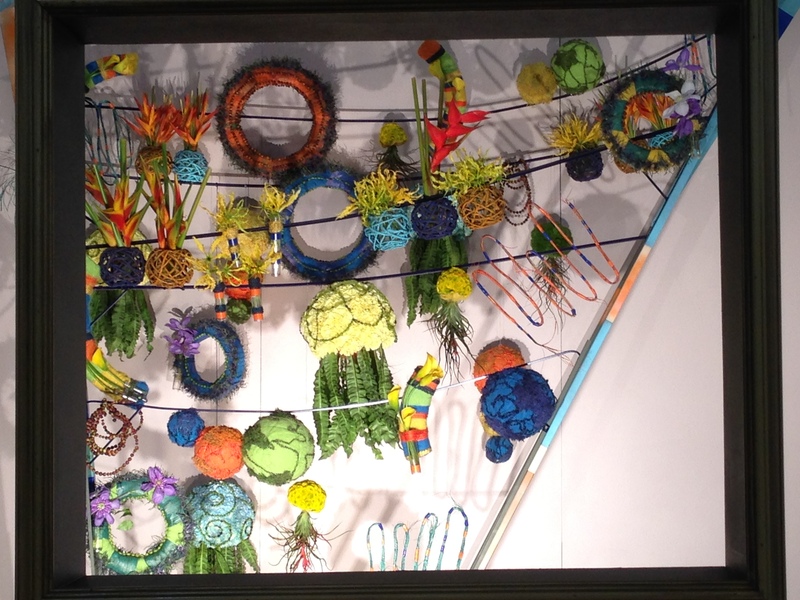 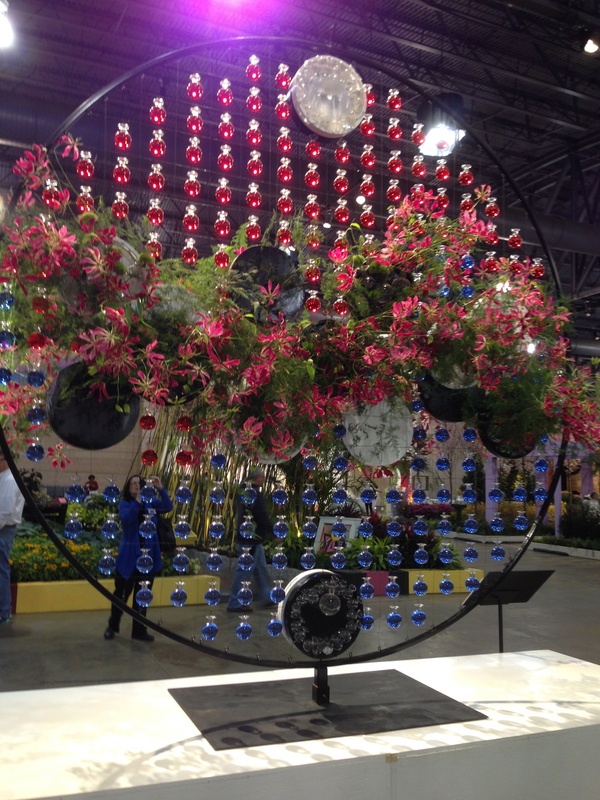 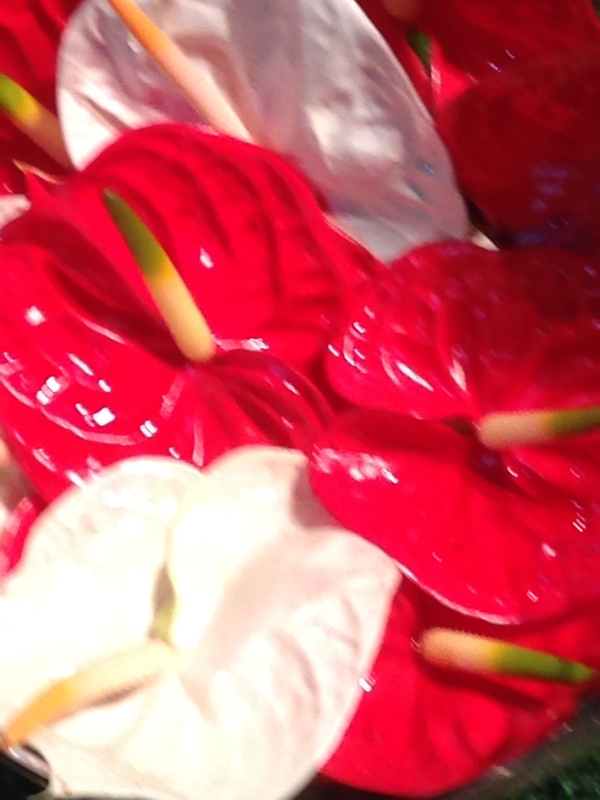 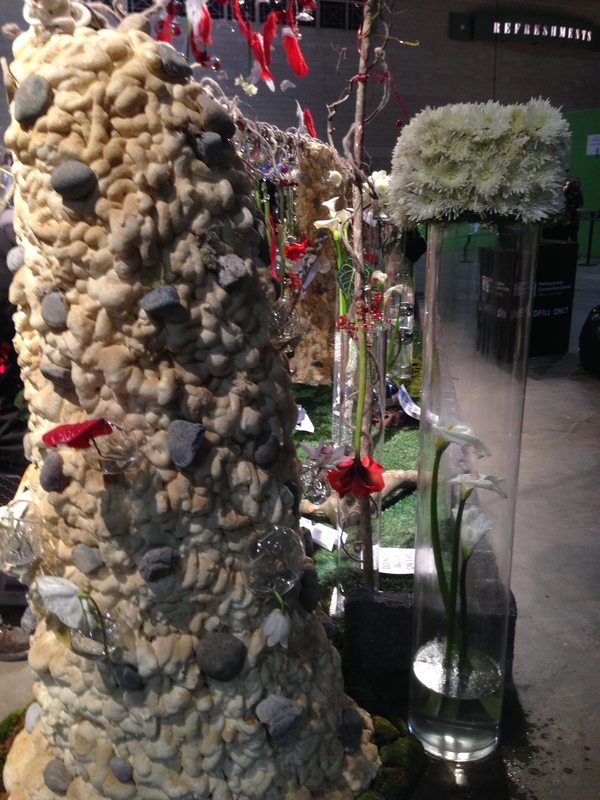 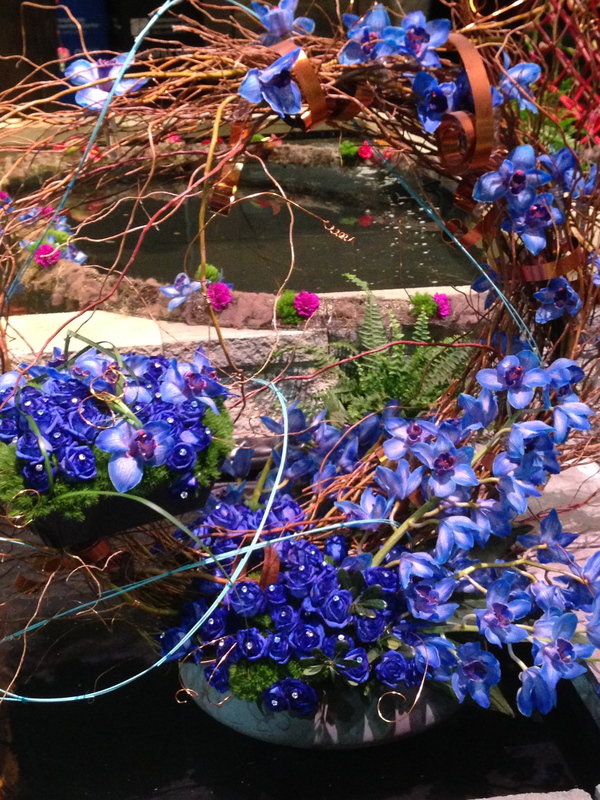 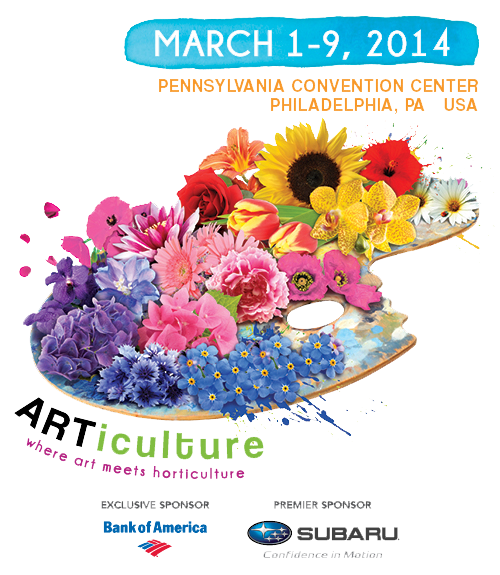 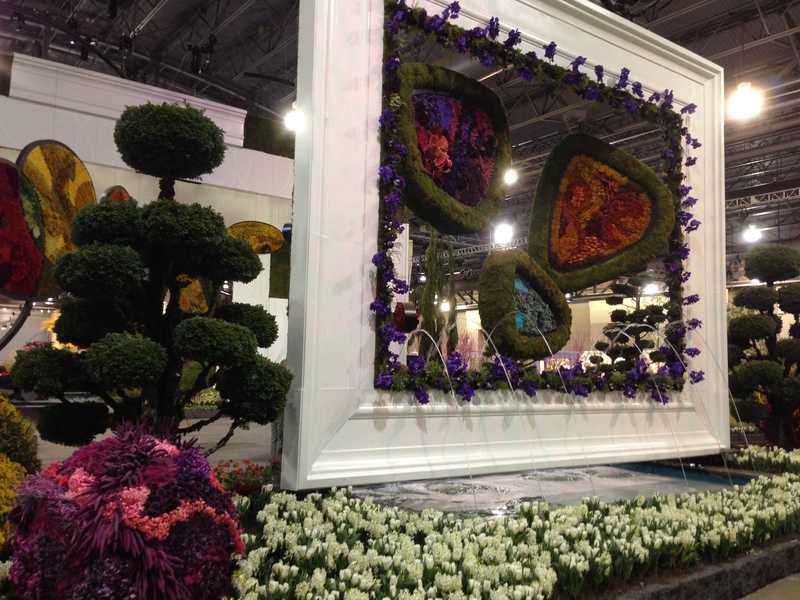 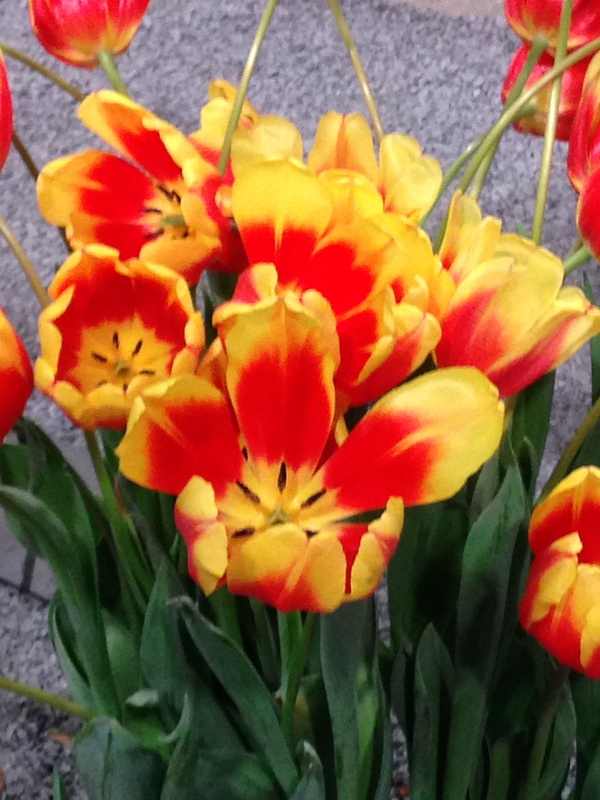 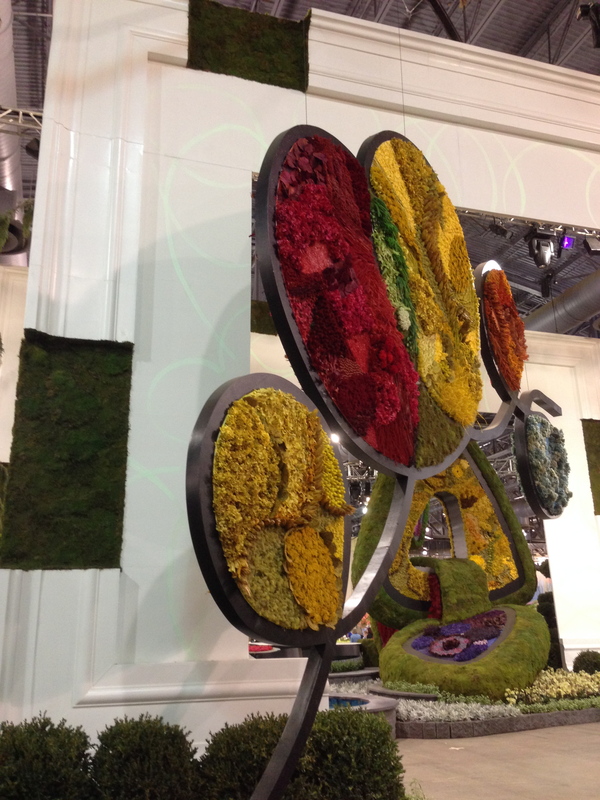 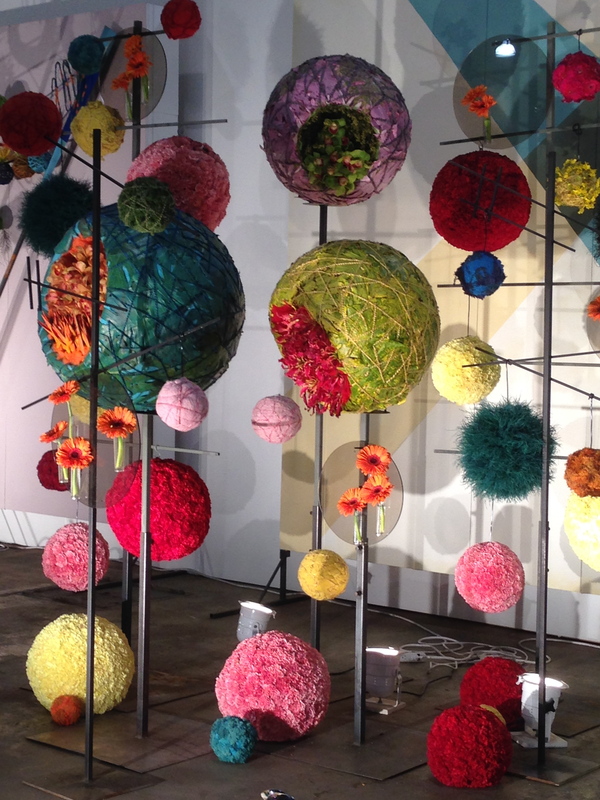 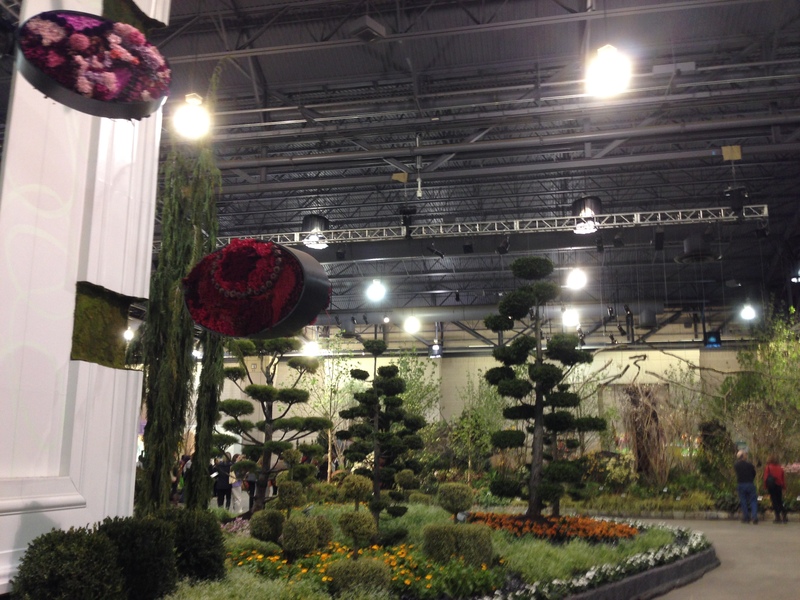 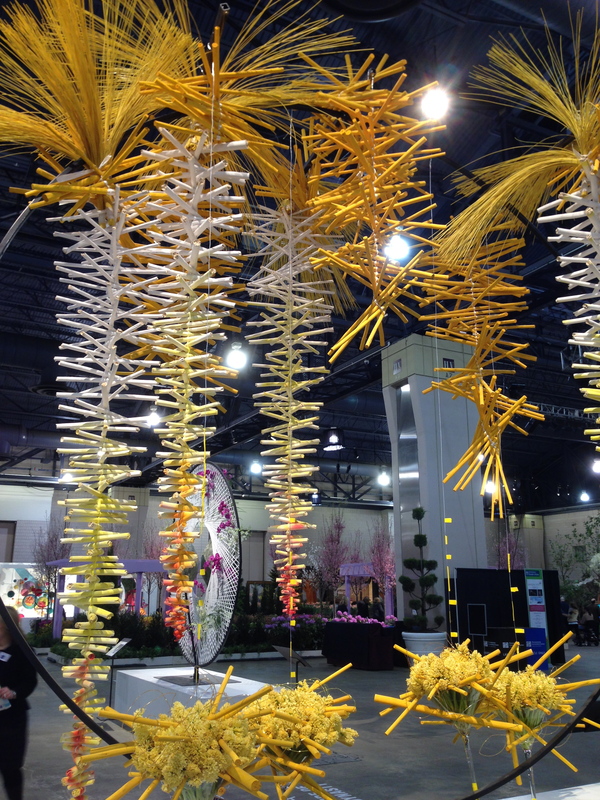 Experience the combination of art and horticulture as the 185th PHS Philadelphia Flower Show celebrates everyone from Michelangelo to Monet, Picasso to Pollock, and da Vinci to Dali. 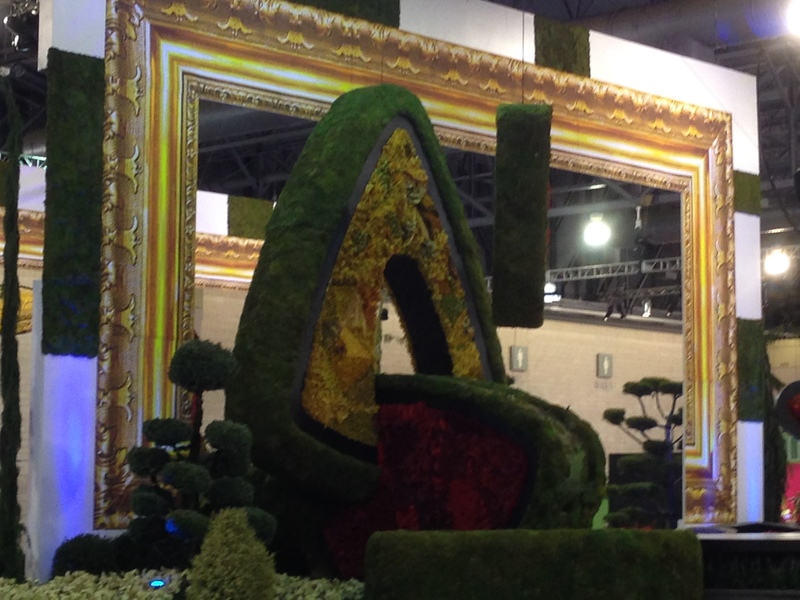 For the first time, the nation’s first, largest and most beautiful Flower Show will join with the country’s most exciting art museums to create ARTiculture! 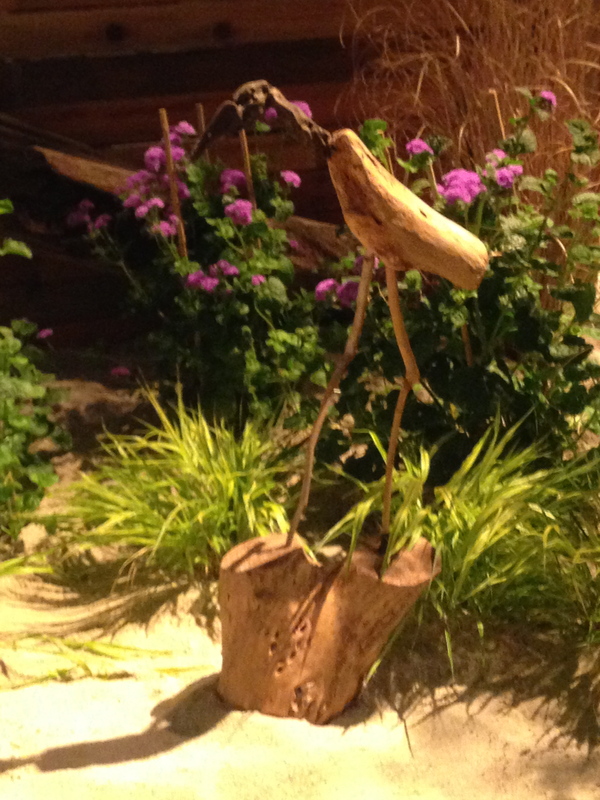 Art and horticulture are part of a mutual admiration society that has been played out across centuries by the Masters both gardeners and artists. 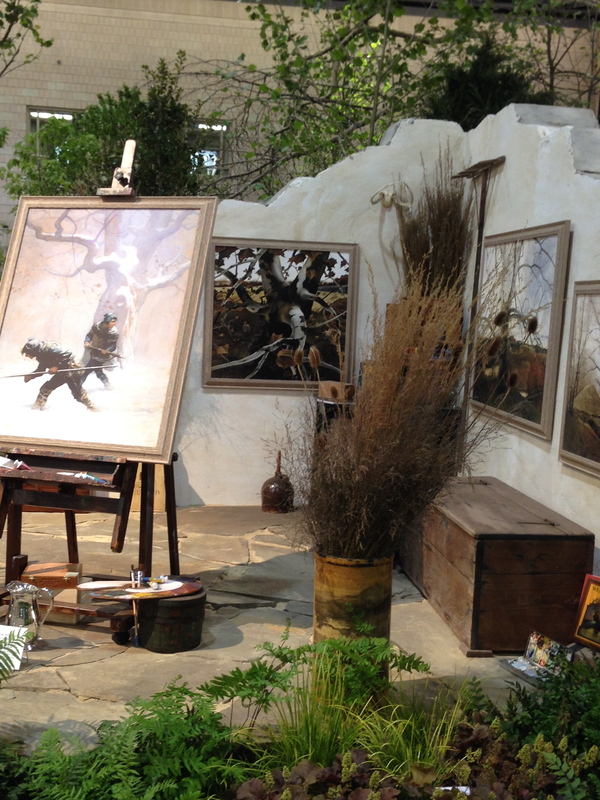 Whether in a Wyeth landscape or a sweeping vista of bulbs blooming in colorful combinations, inspiration flows from both worlds to create a masterpiece on canvas and on the land. 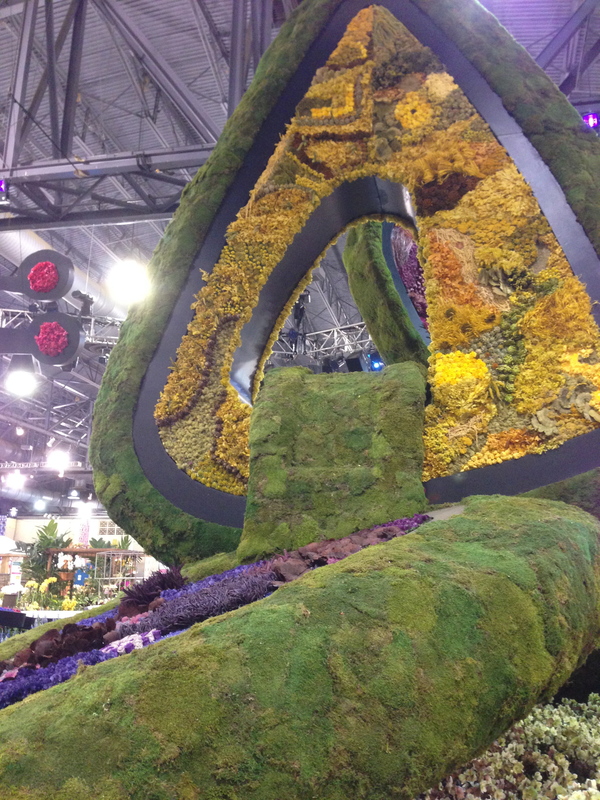 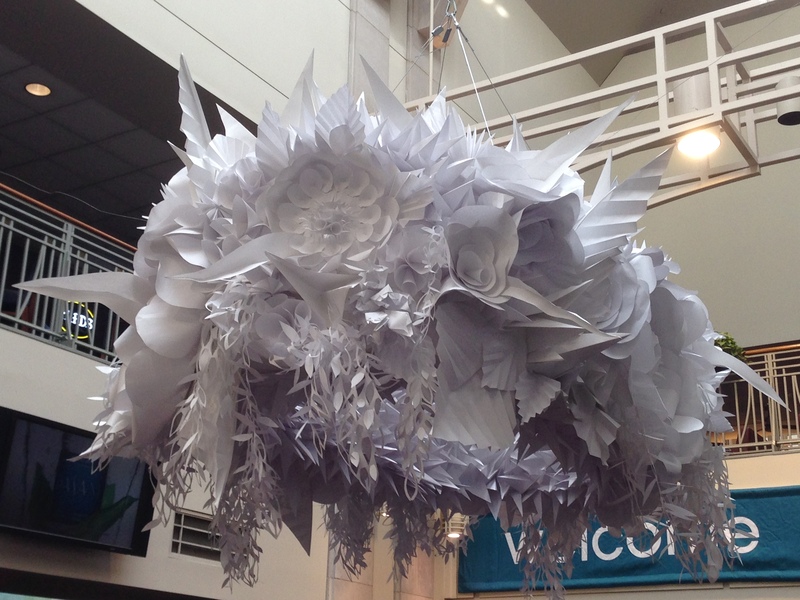 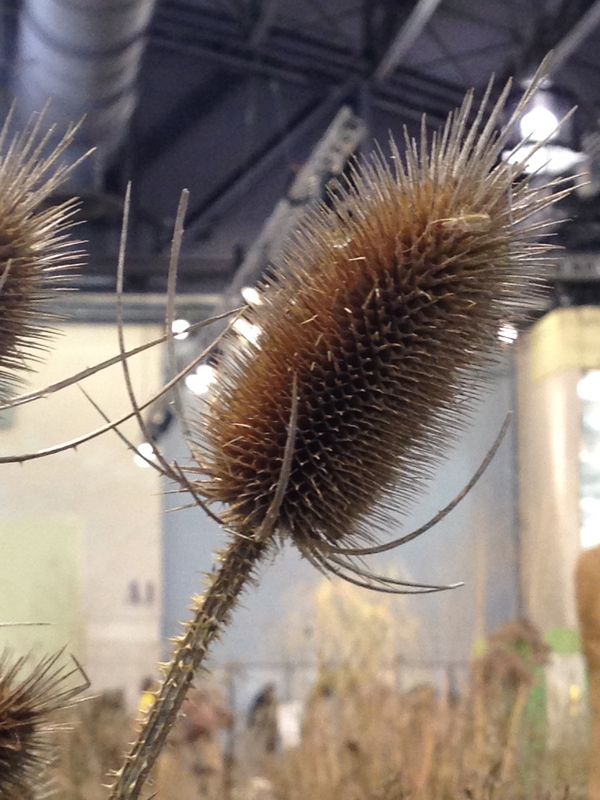 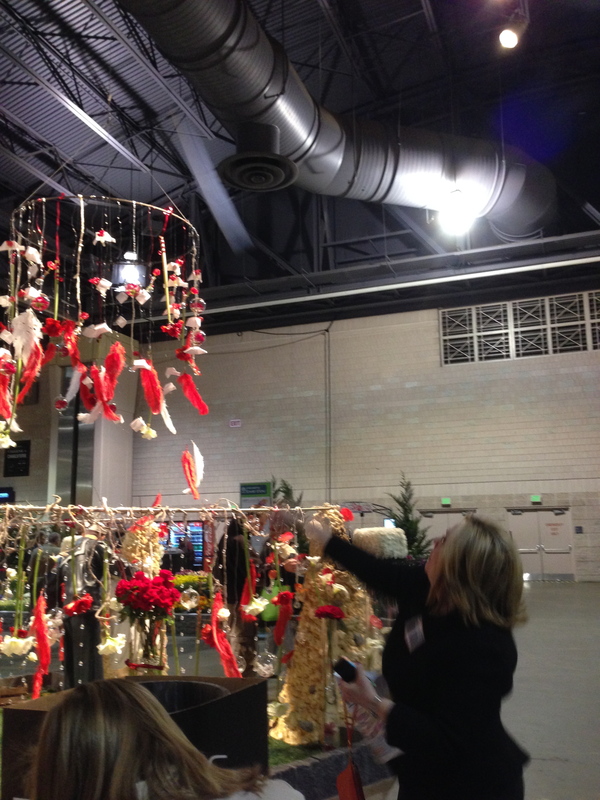 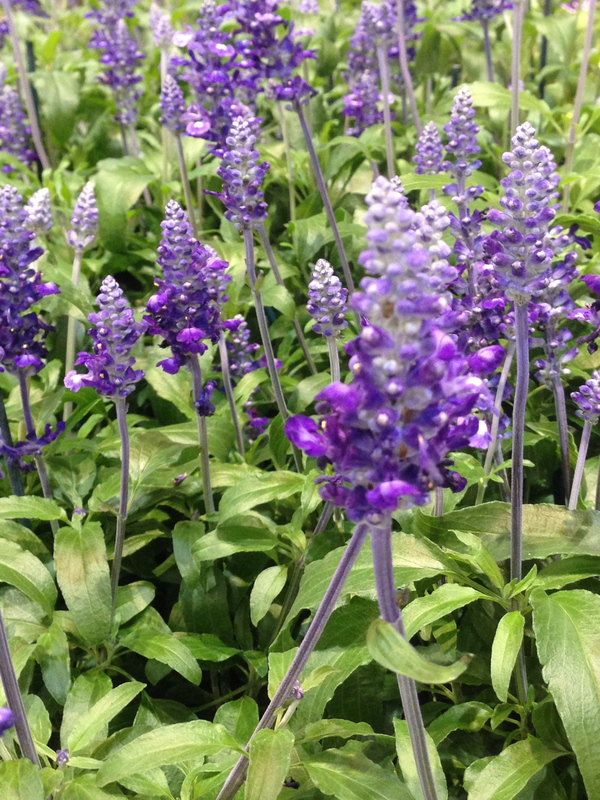 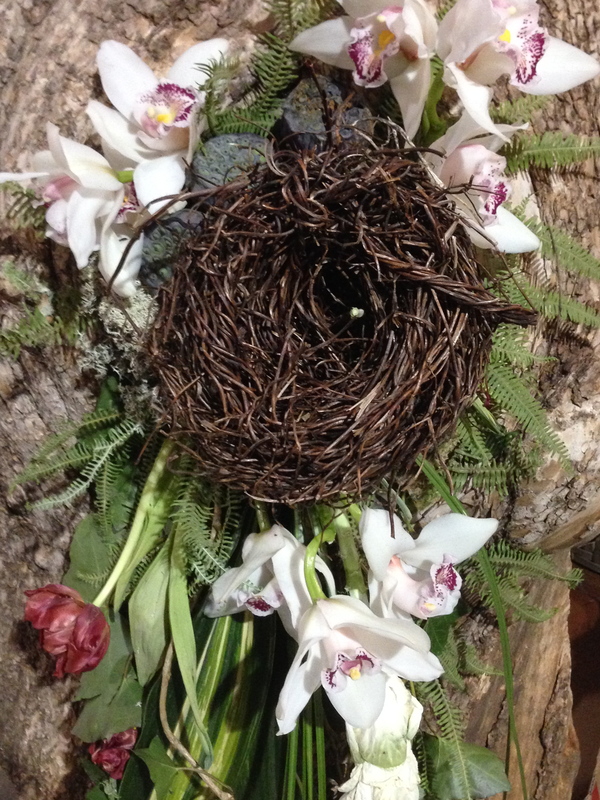 This year’s Flower Show celebrates and joins together these highly regarded museums with some of the nation’s finest landscape and floral designers to create a living canvas in ARTiculture. 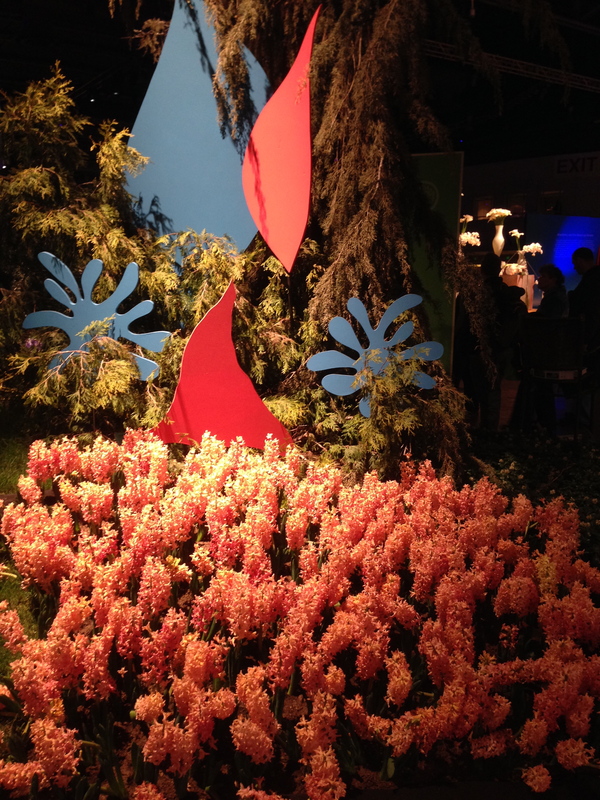 If you get a chance to experience Articulture, go for it. 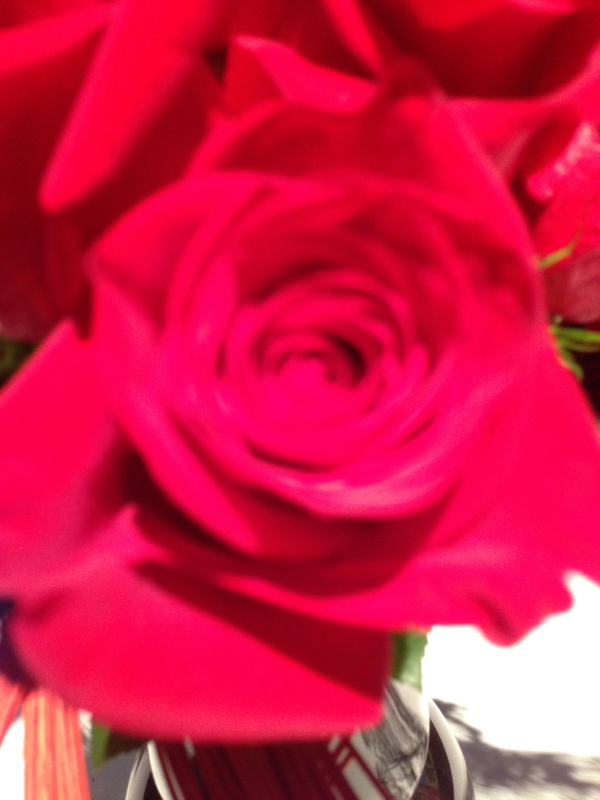 I went on Tuesday. 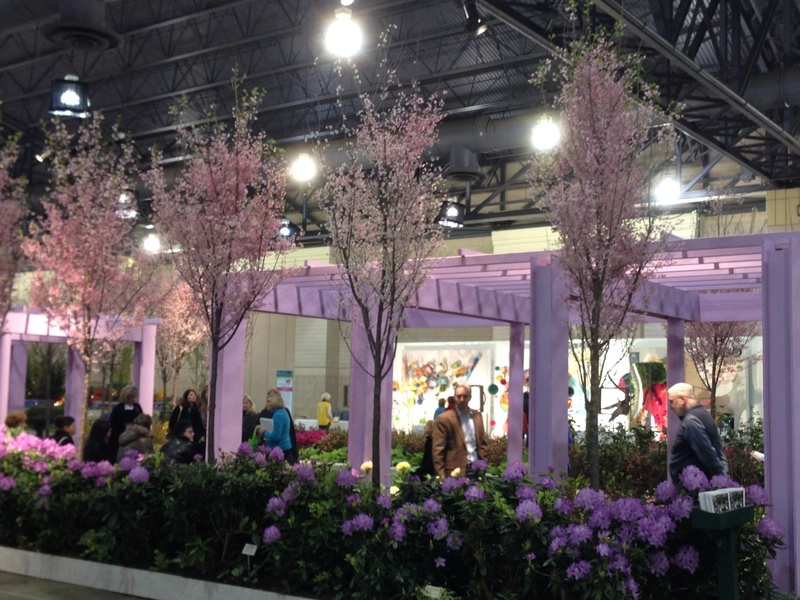 It was a wonderful show and I admit I did not know what to expect going in, but I was very pleasantly surprised – especially given the horrendous weather conditions we are having this winter. 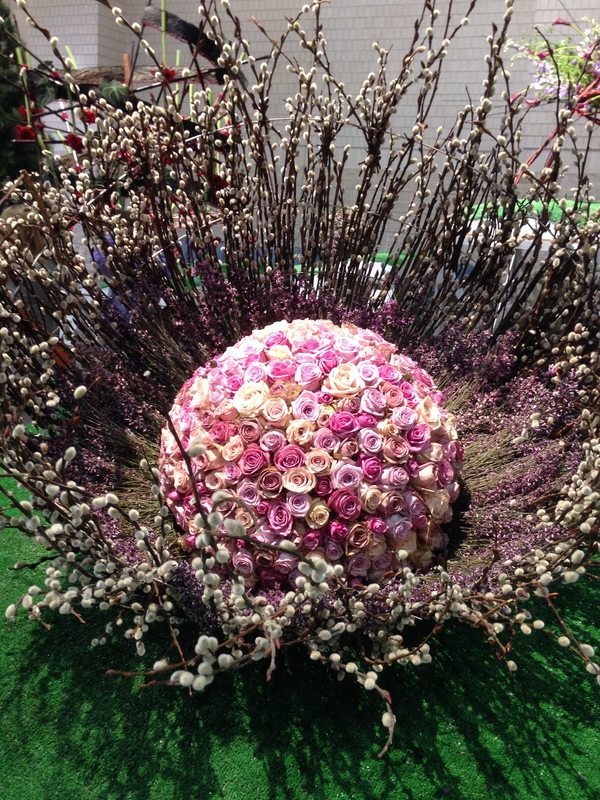 It was a real breath of Spring. 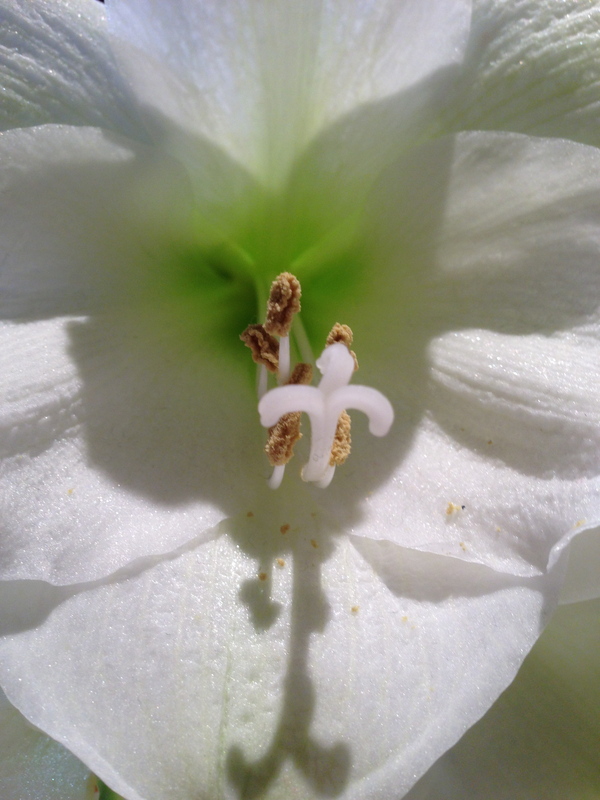 Too bad my pictures are not of the “scratch and sniff” variety – you would know what I am talking about! 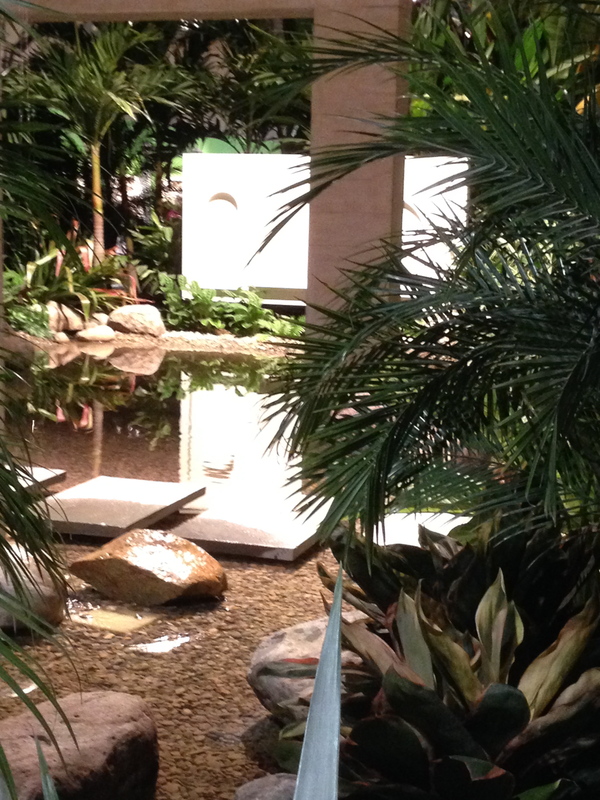 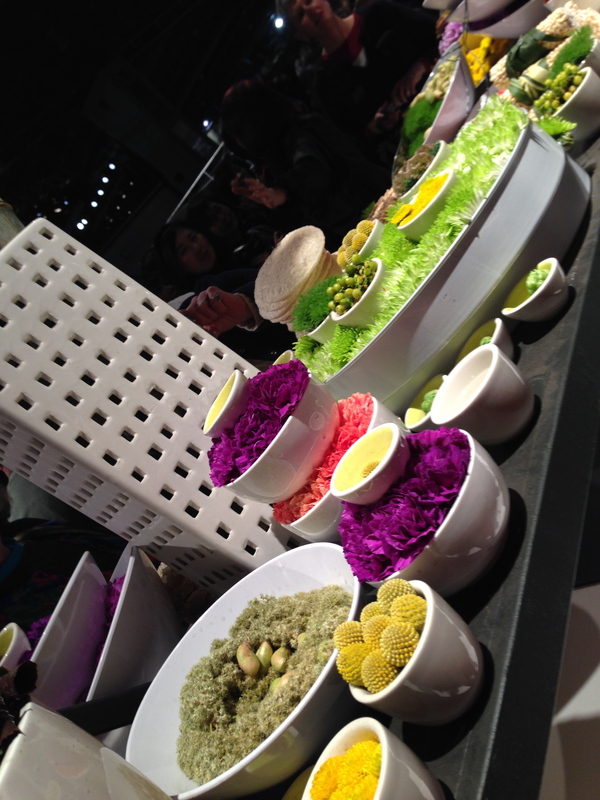 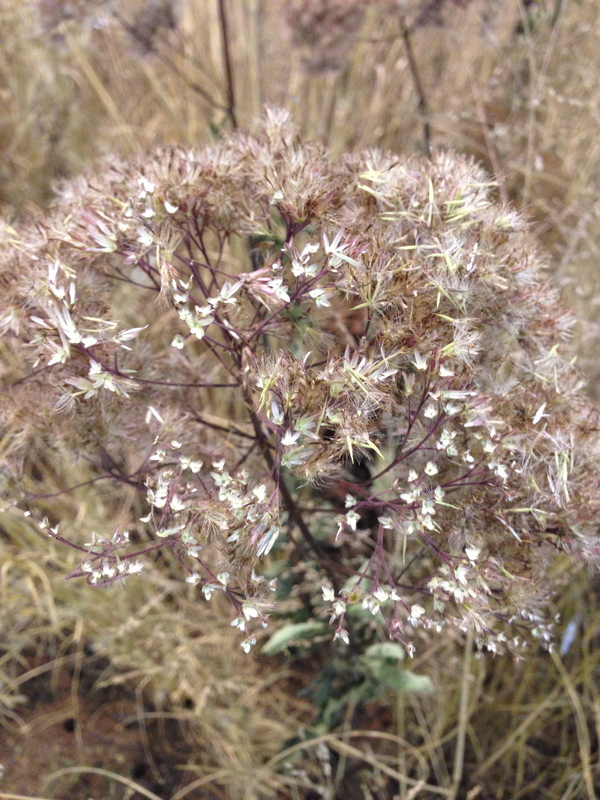 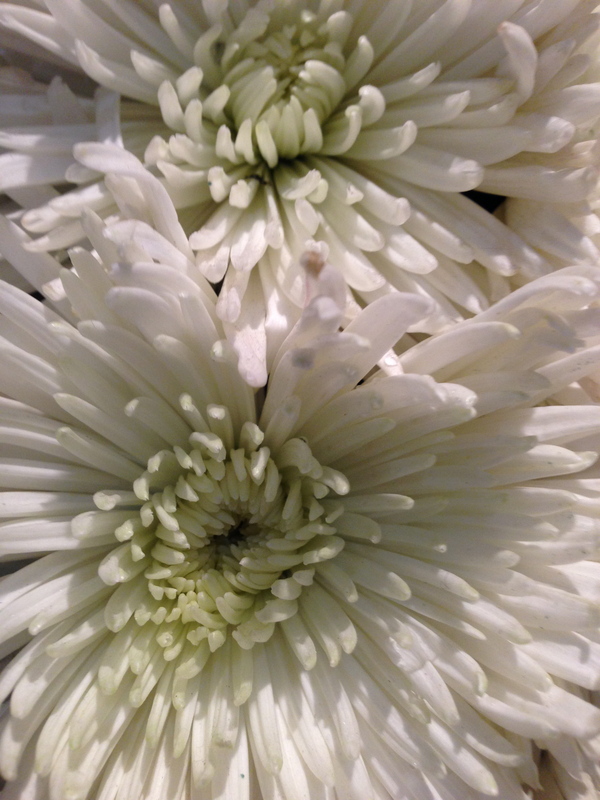 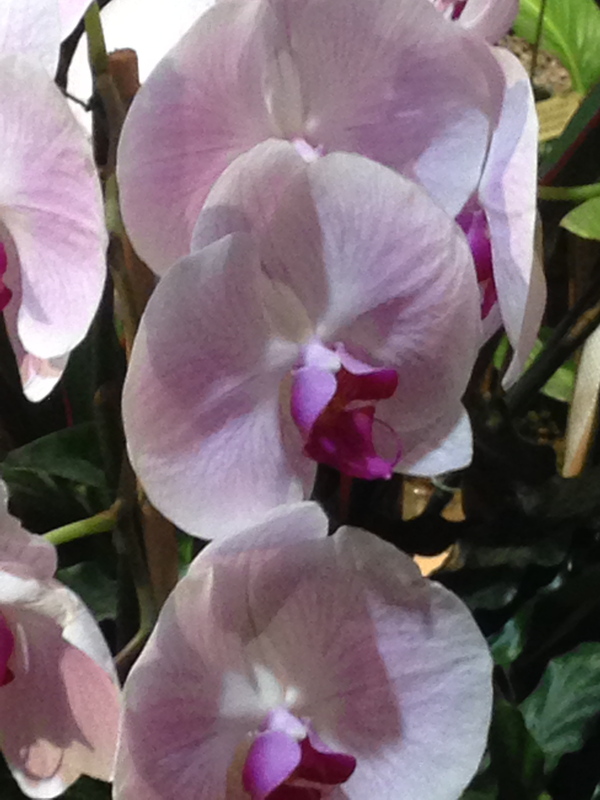 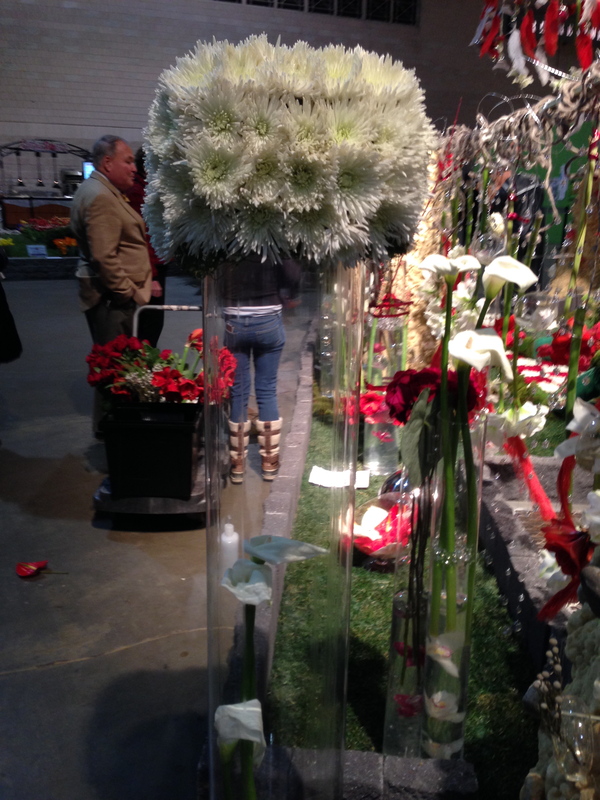 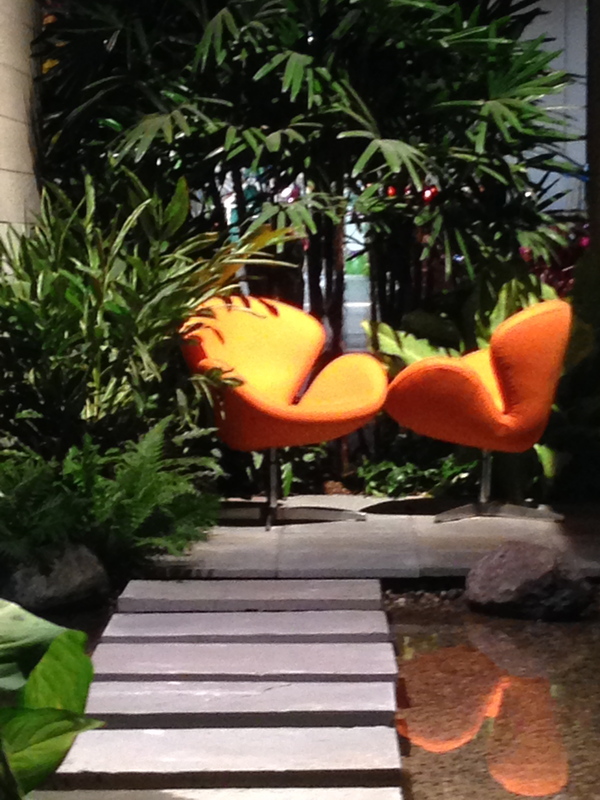 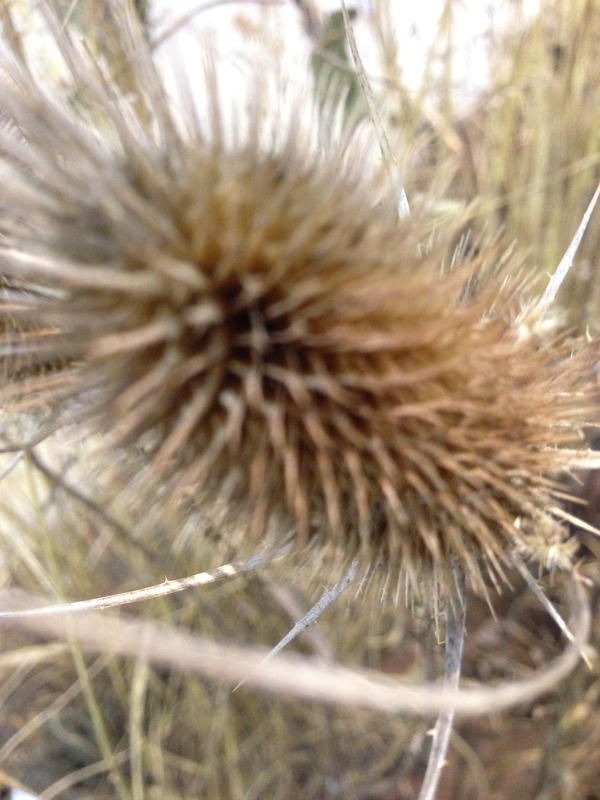 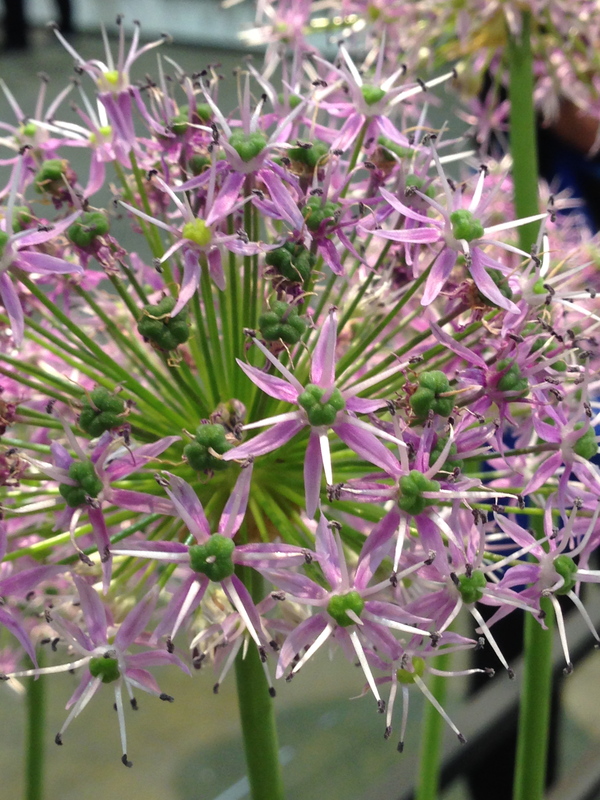 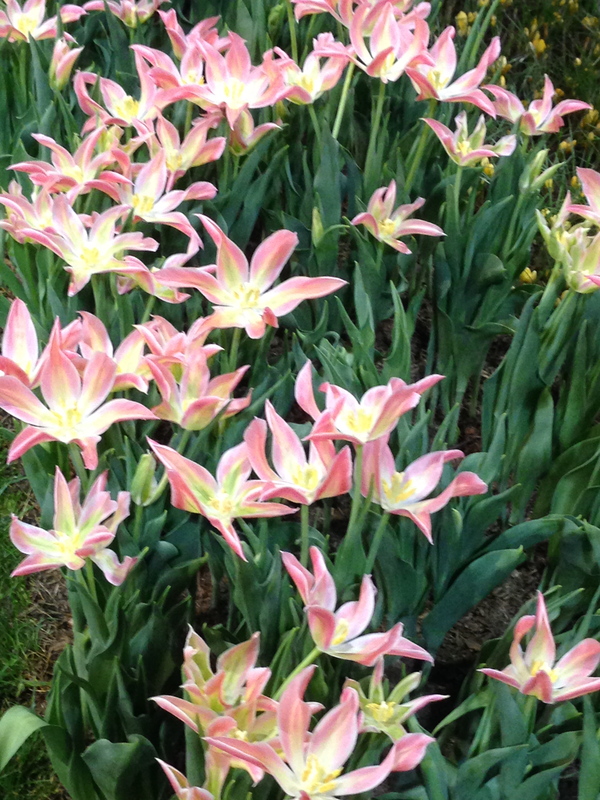 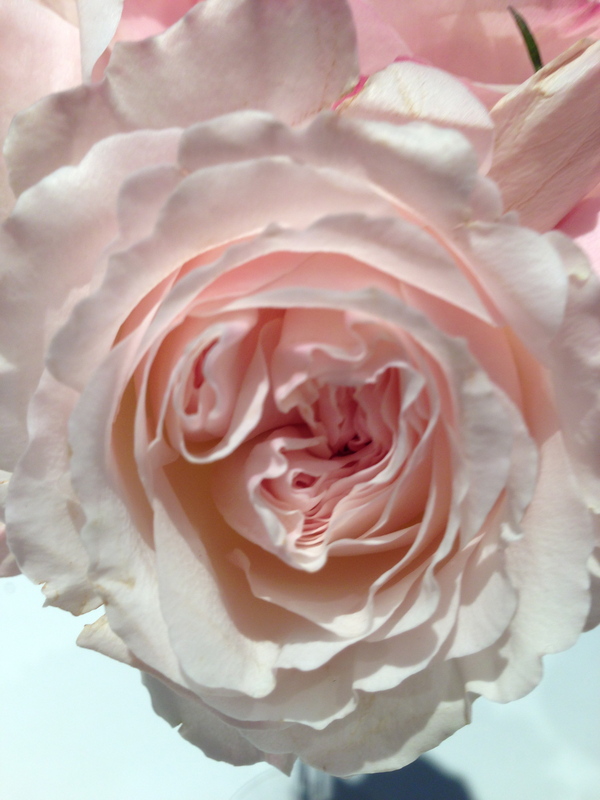 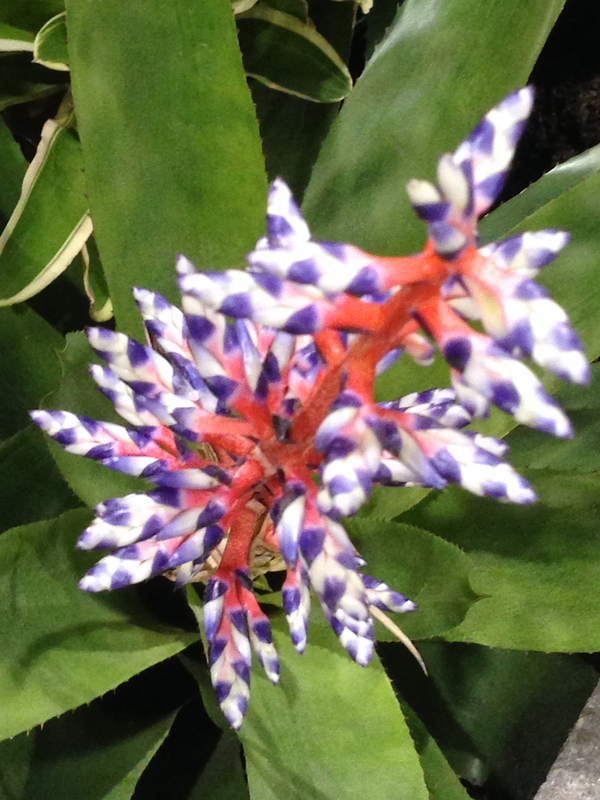 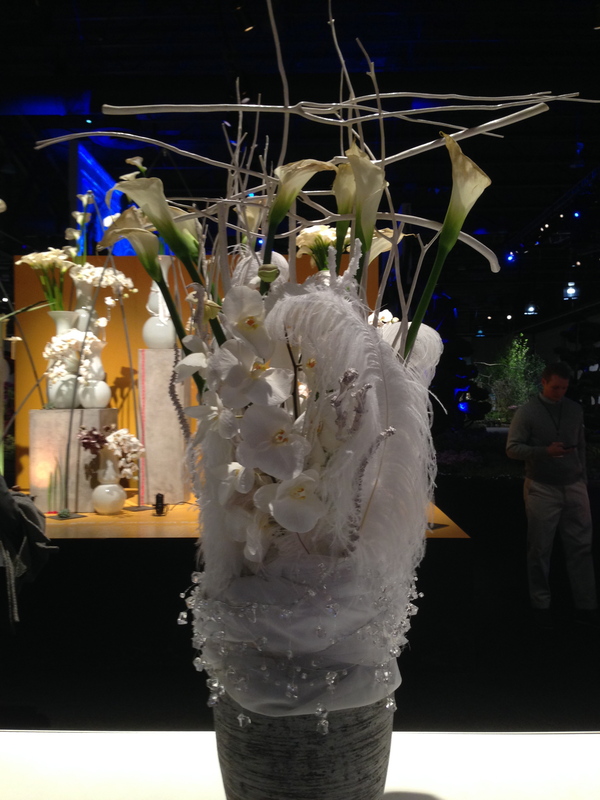 Anyway – enjoy Articulture through my lens!